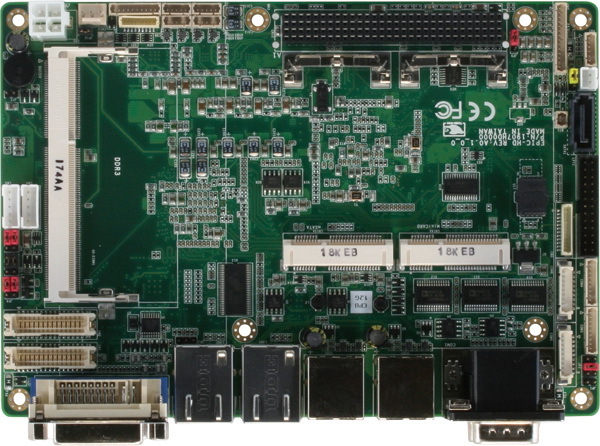 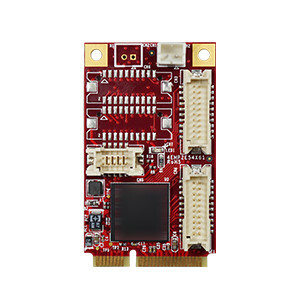 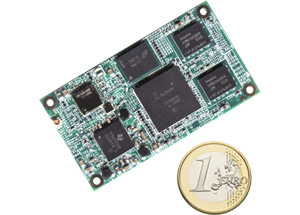 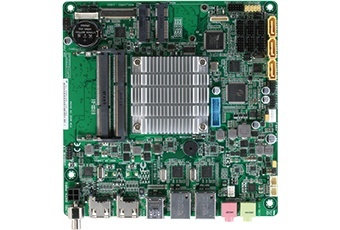 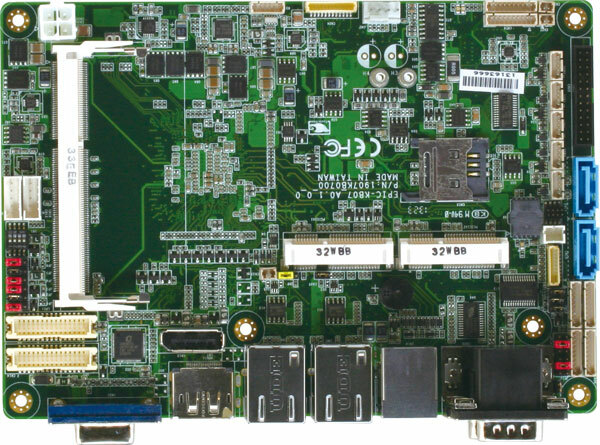 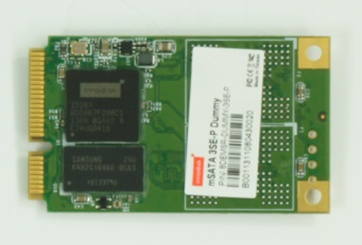 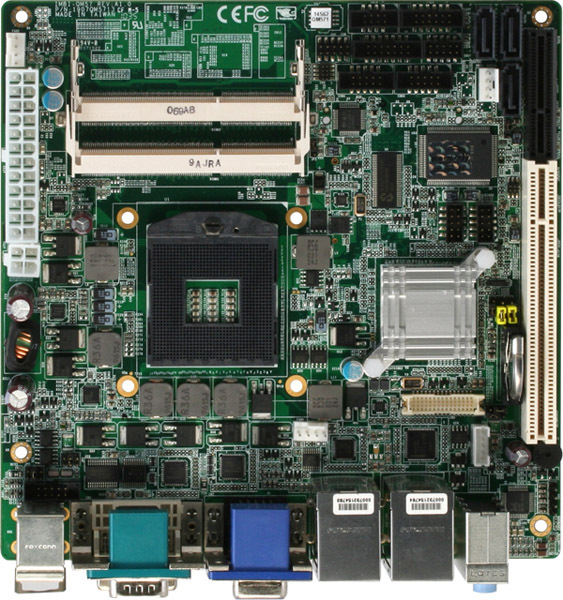 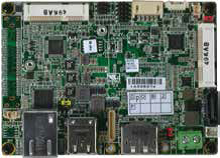 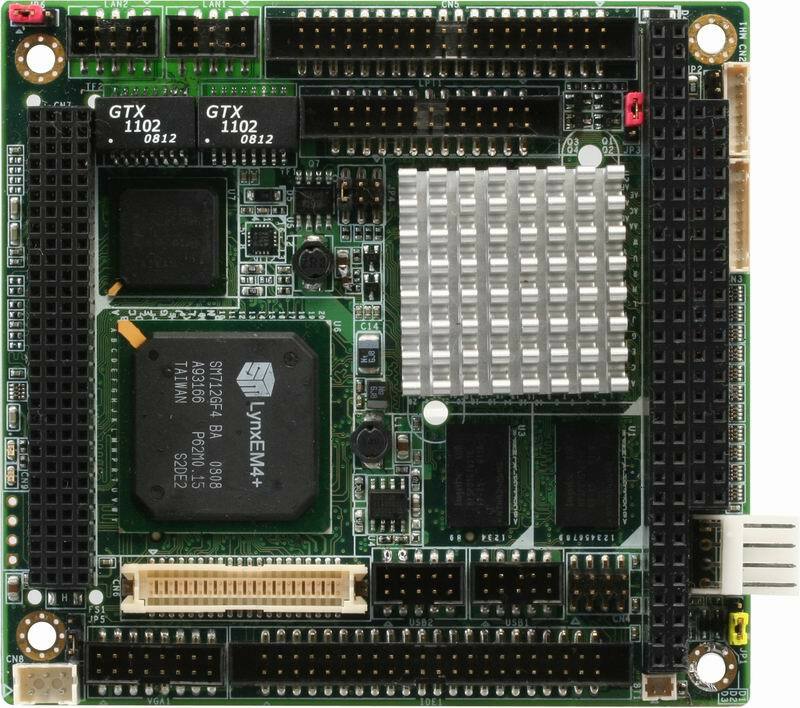 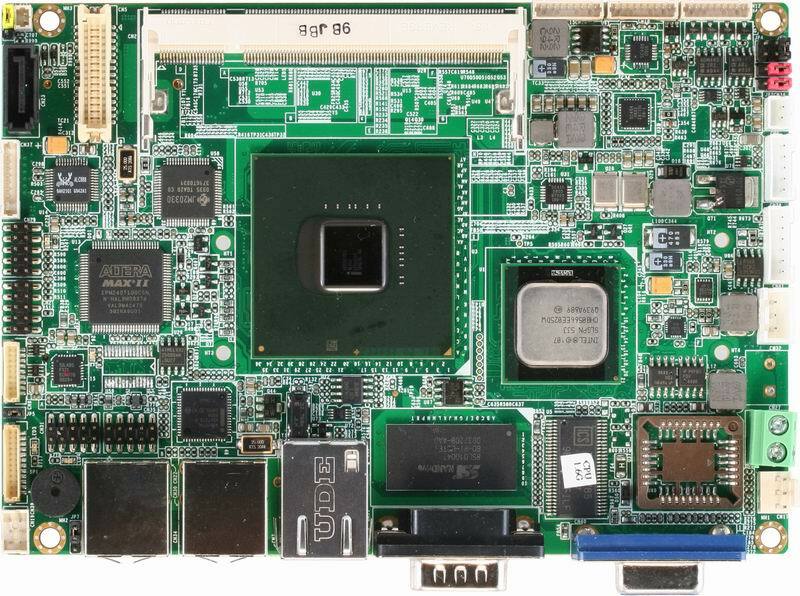 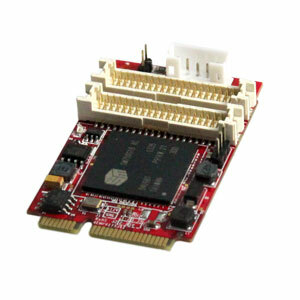 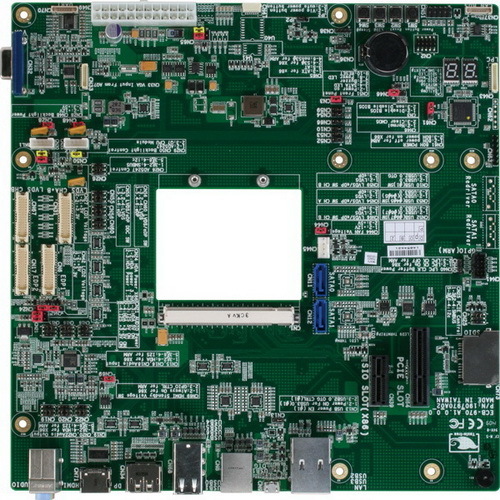 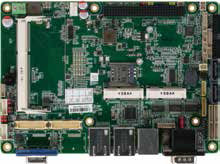 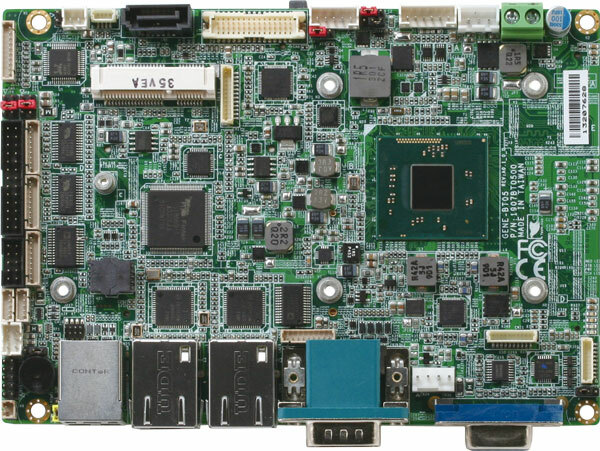 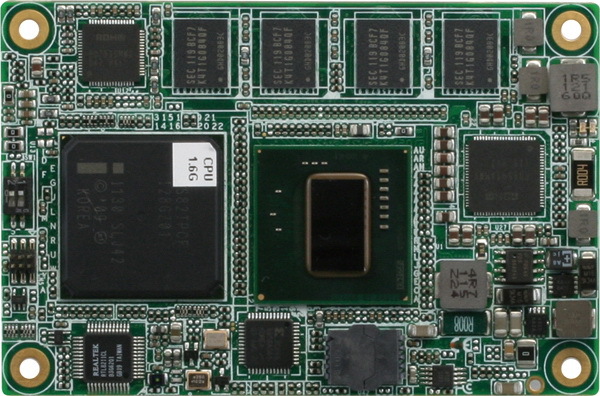 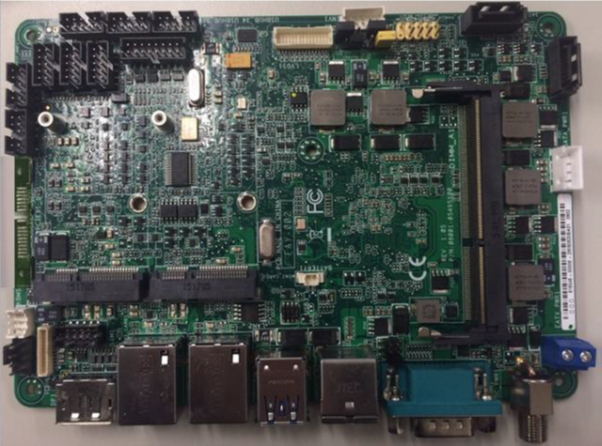 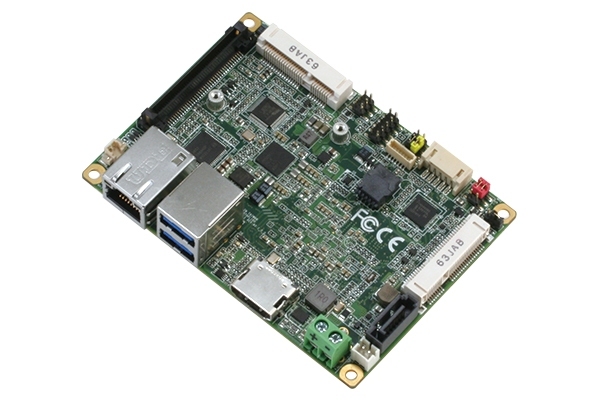 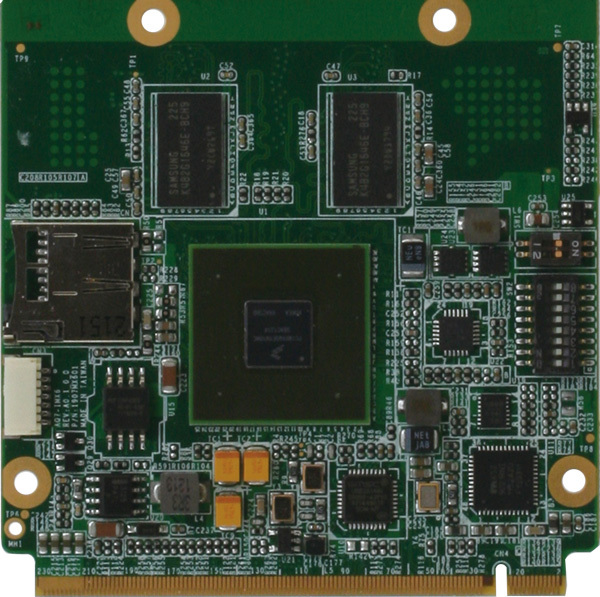 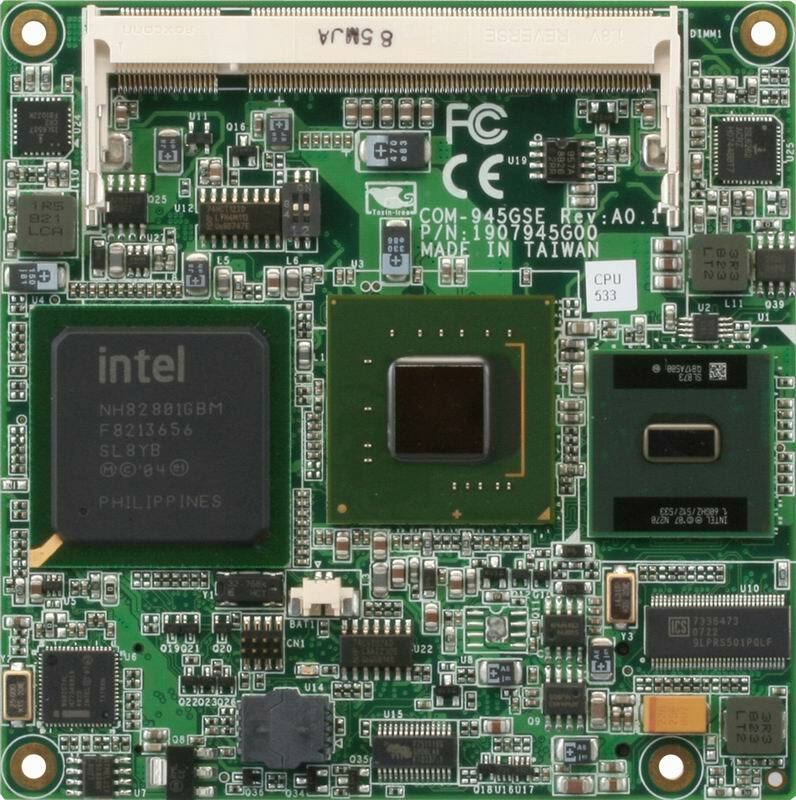 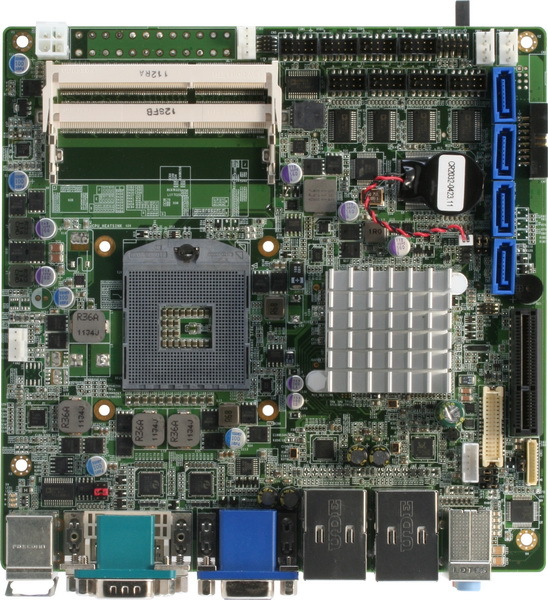 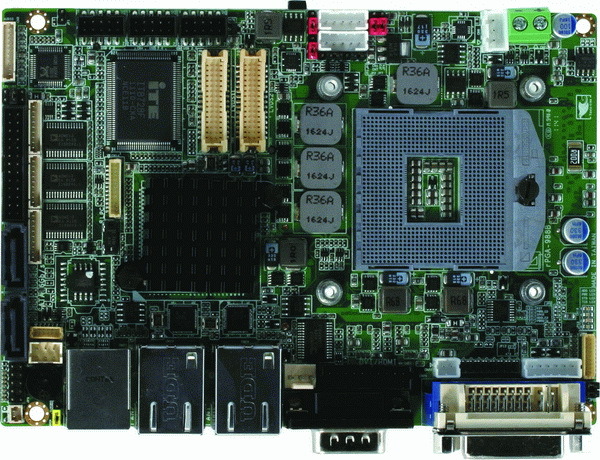 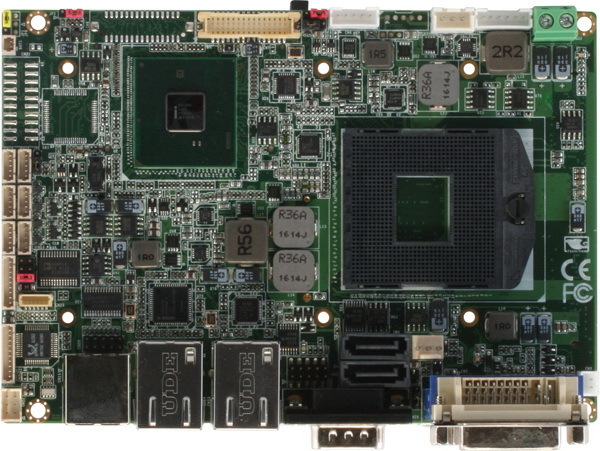 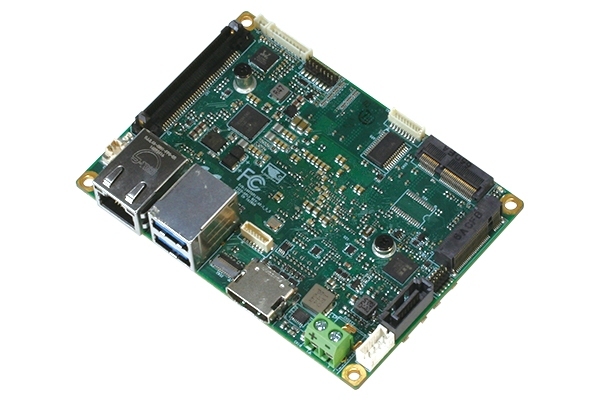 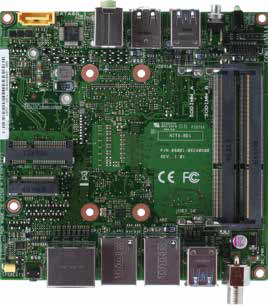 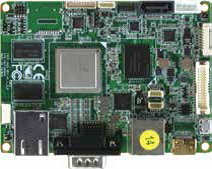 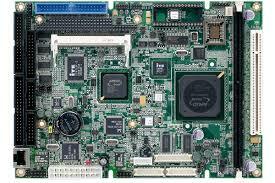 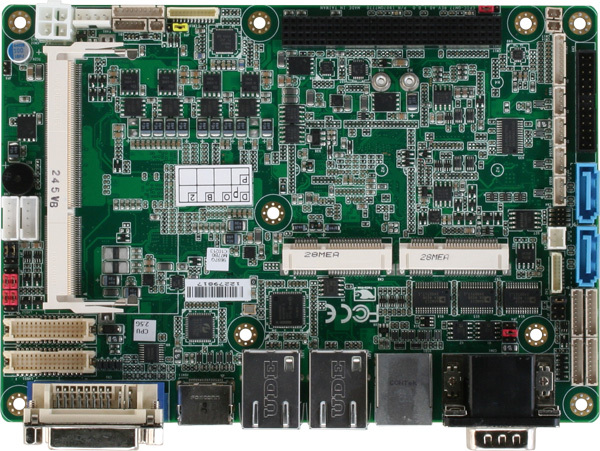 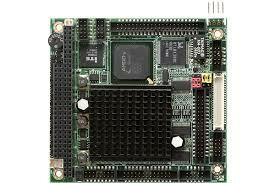 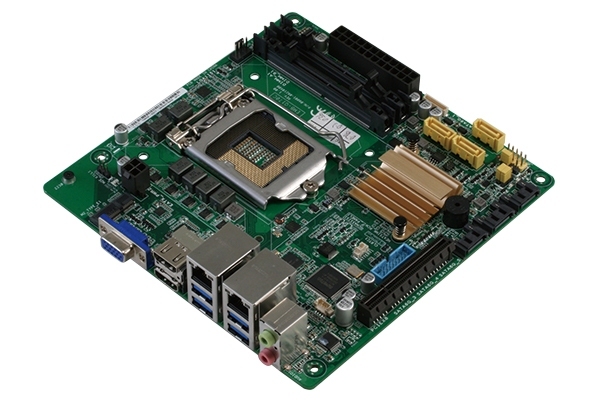 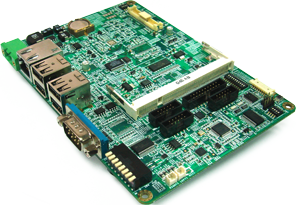 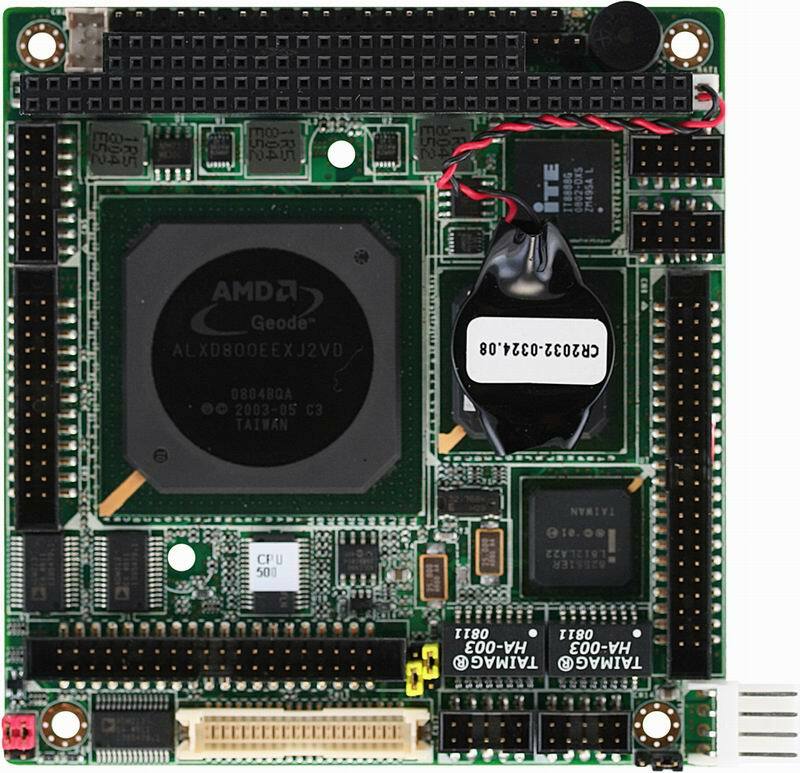 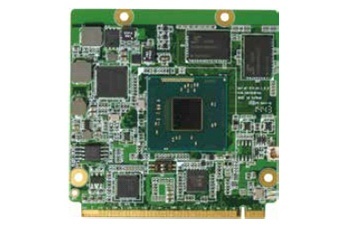 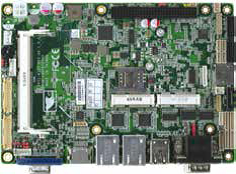 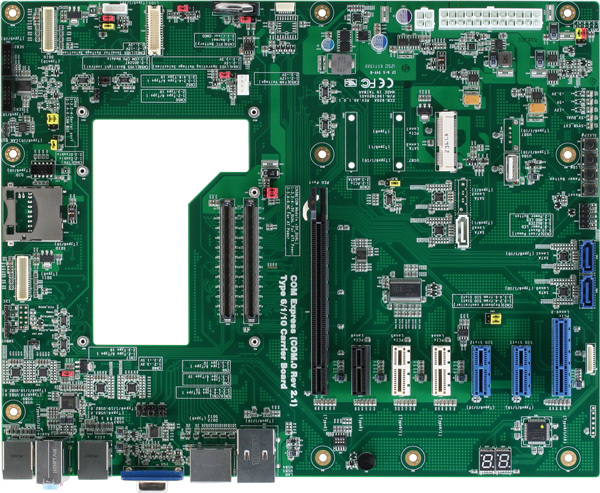 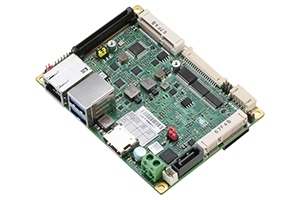 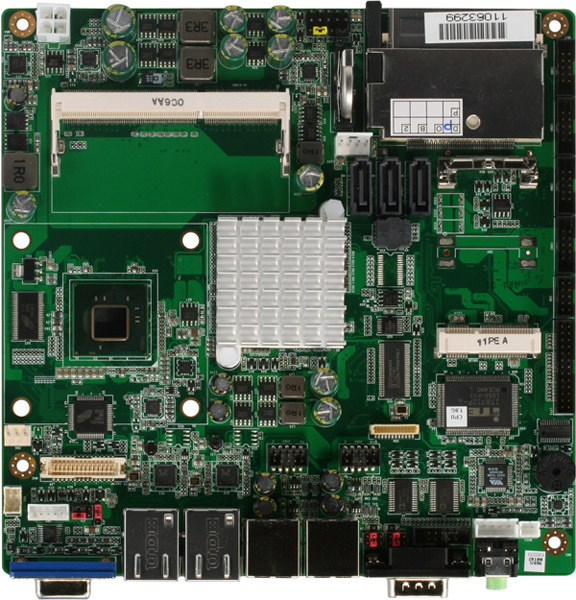 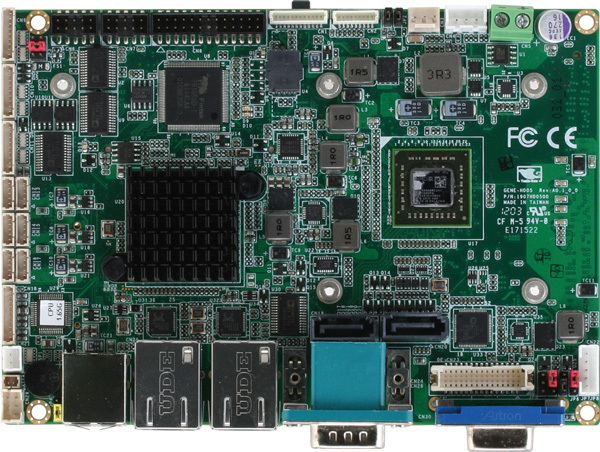 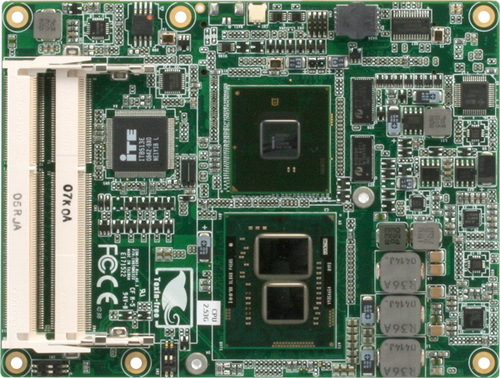 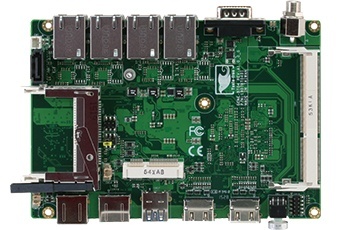 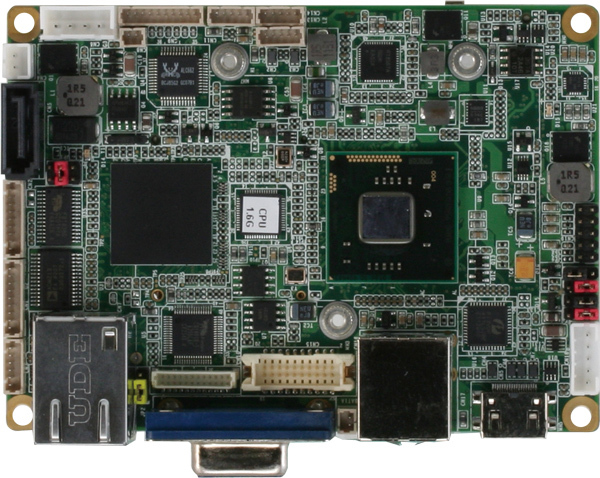 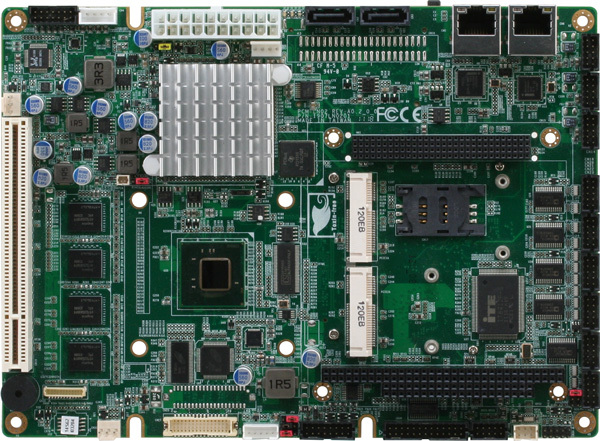 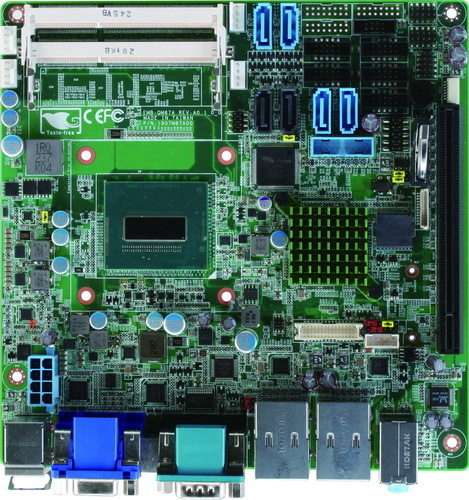 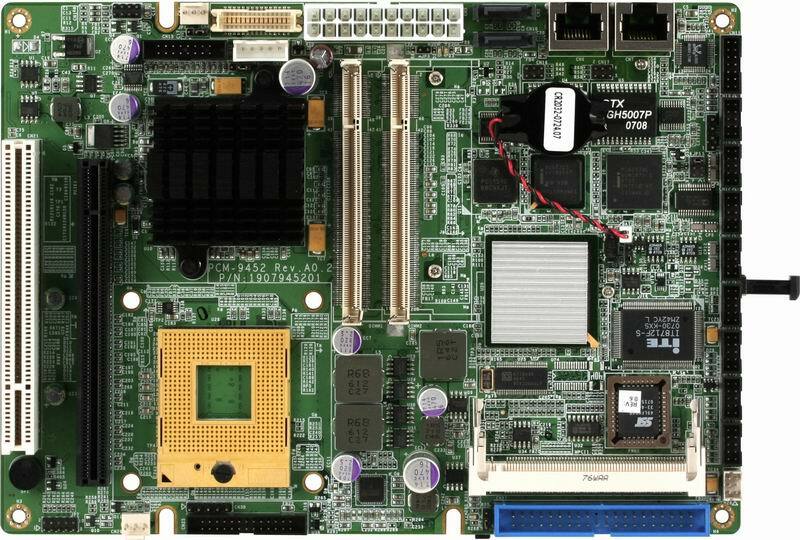 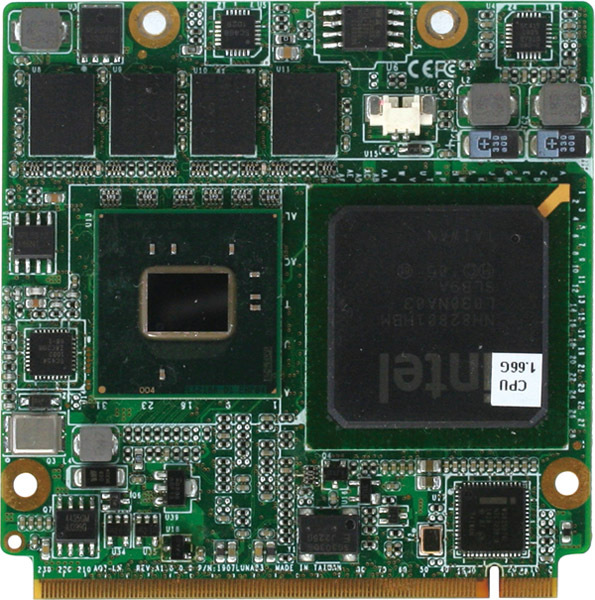 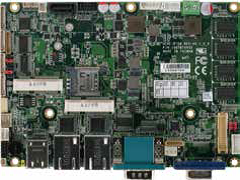 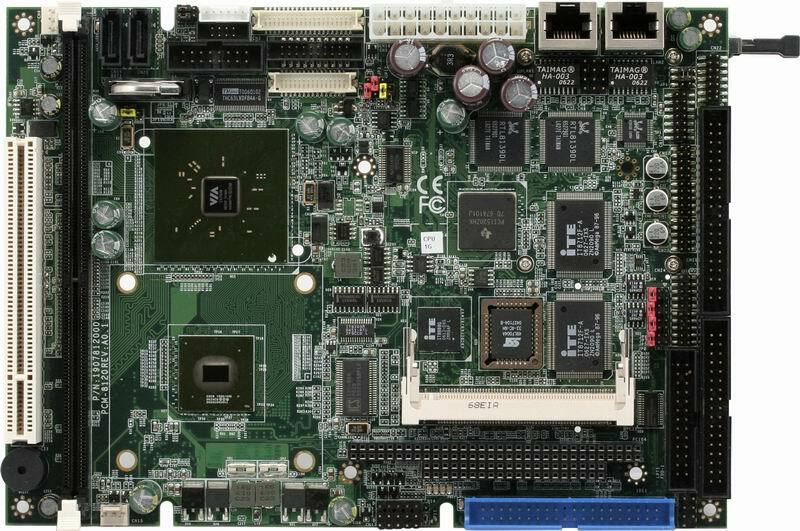 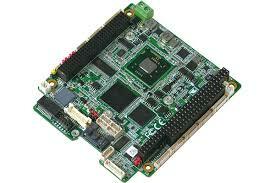 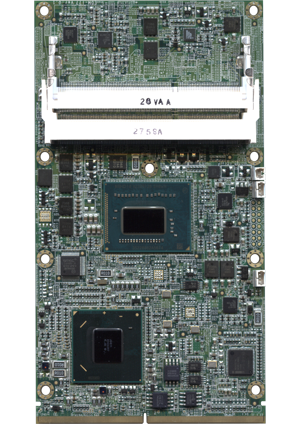 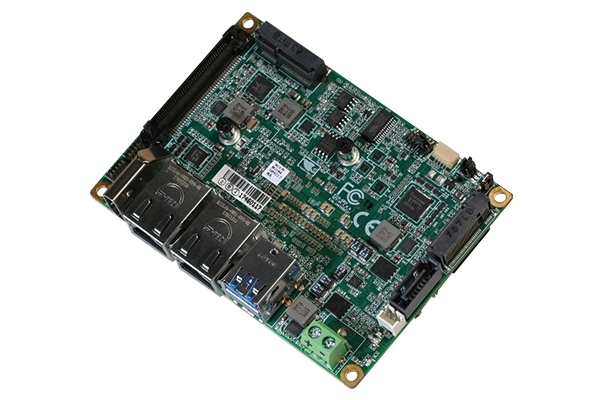 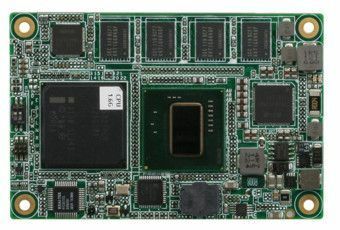 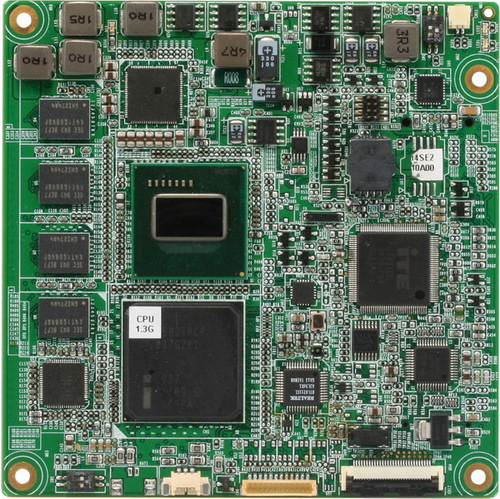 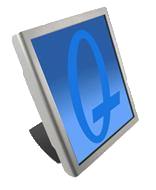 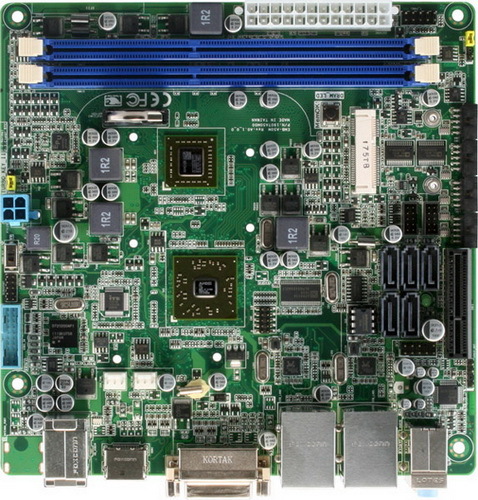 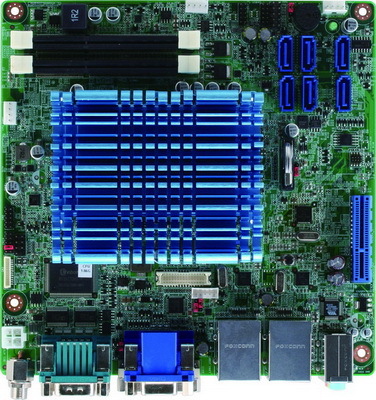 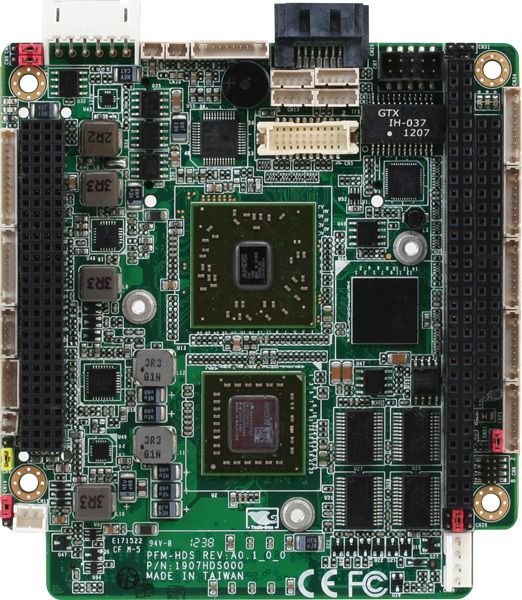 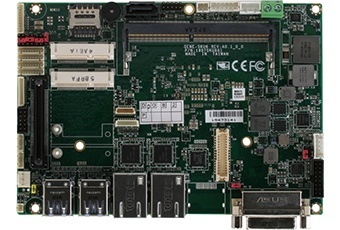 RDS offers a complete range of embedded computer systems and boards and modules based on Arm, Linux and x86 (x64) architectures supporting various Linux, Android and Windows operating systems. 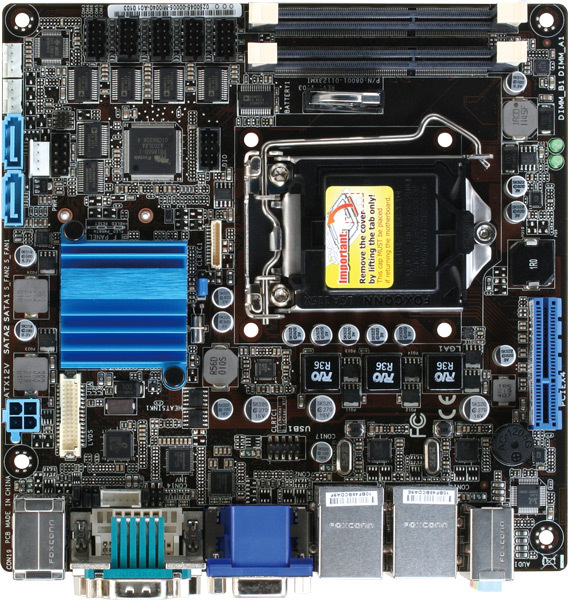 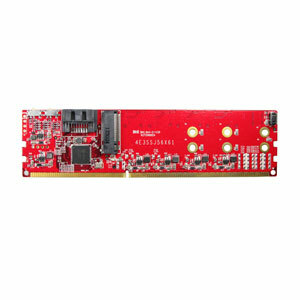 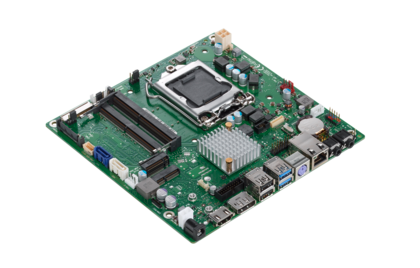 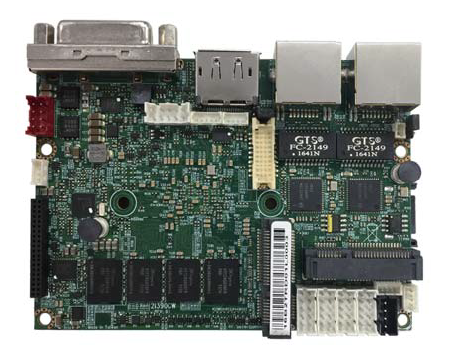 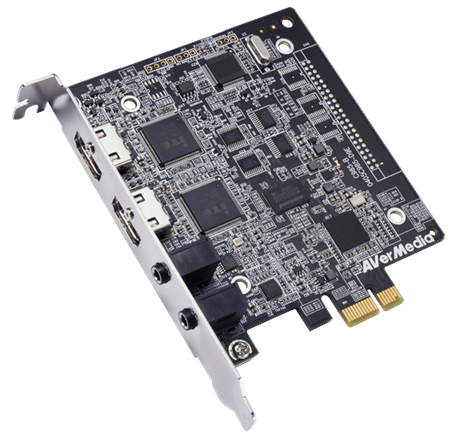 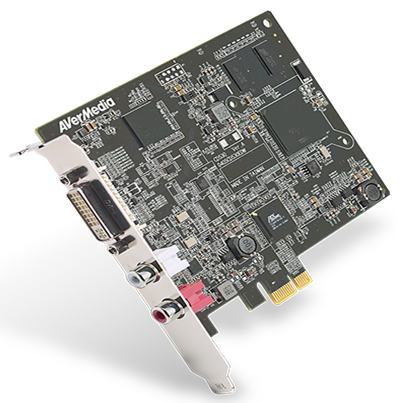 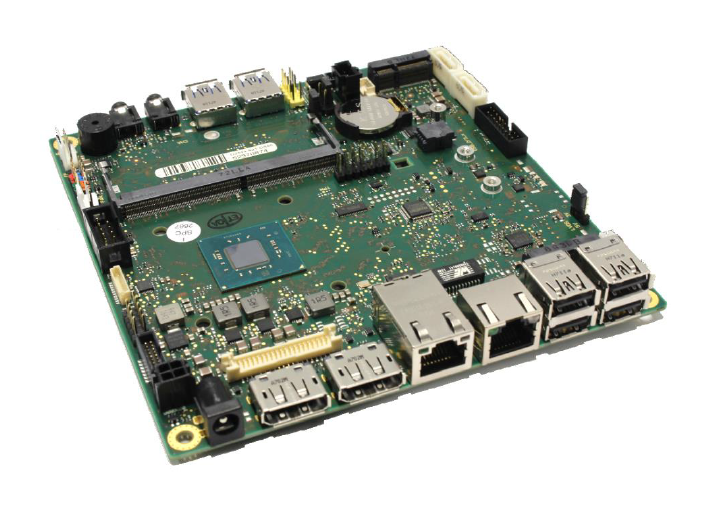 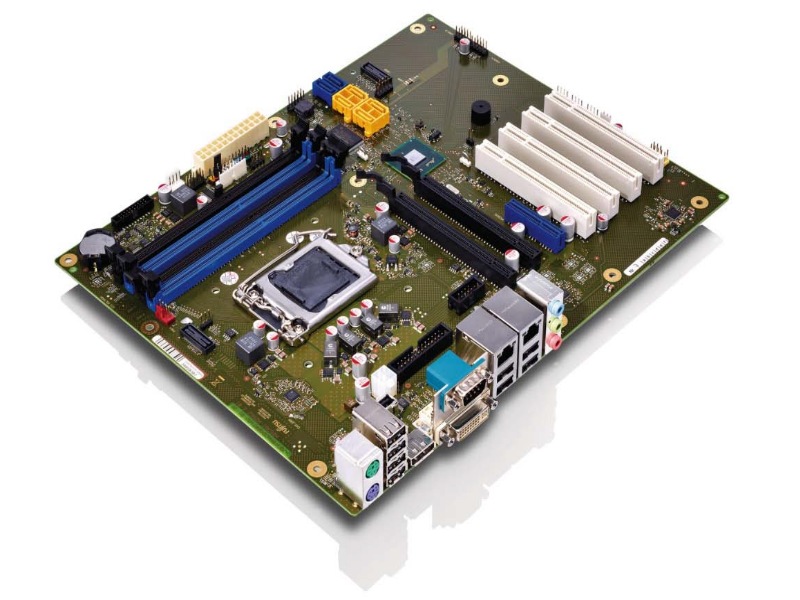 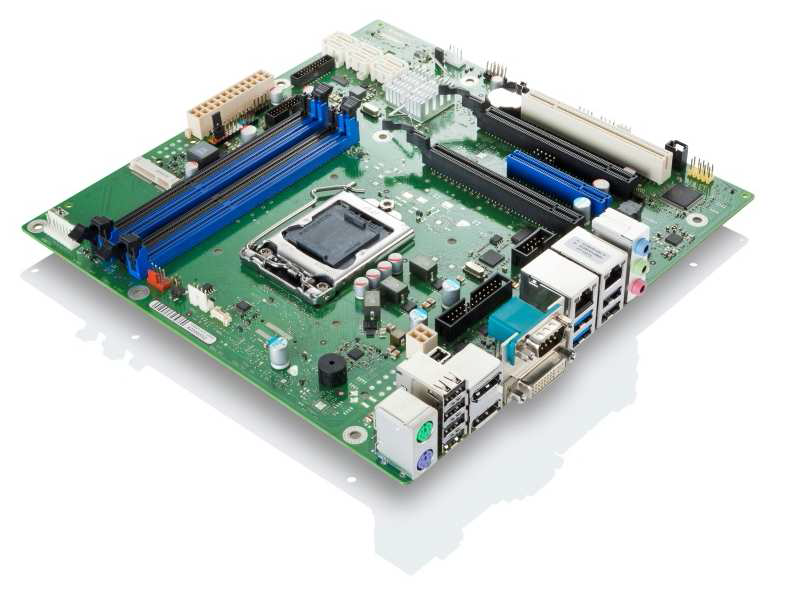 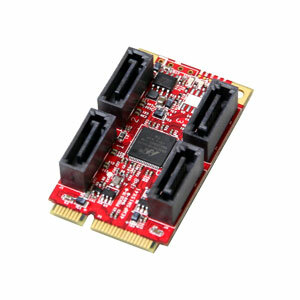 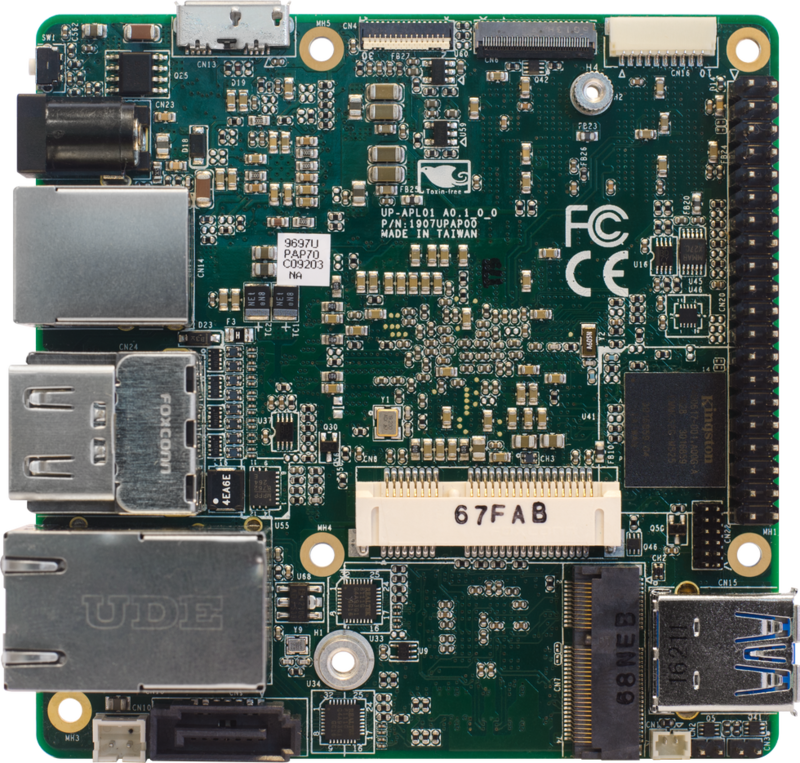 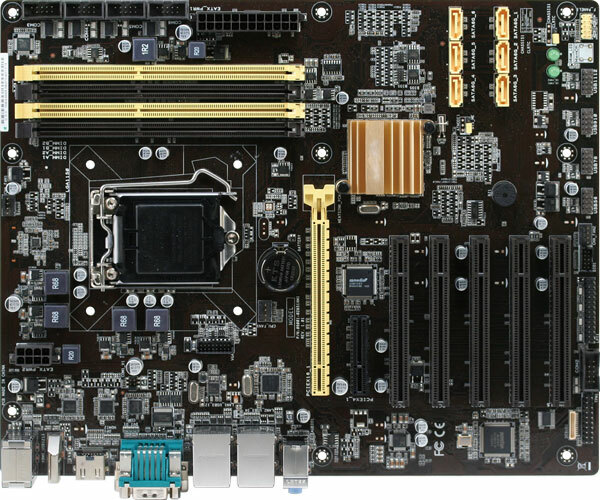 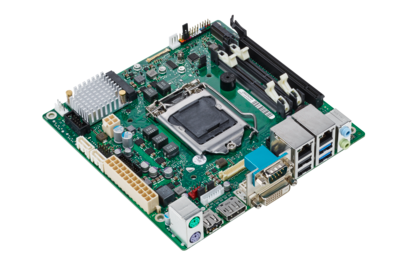 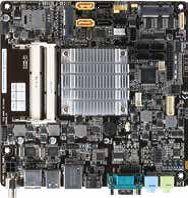 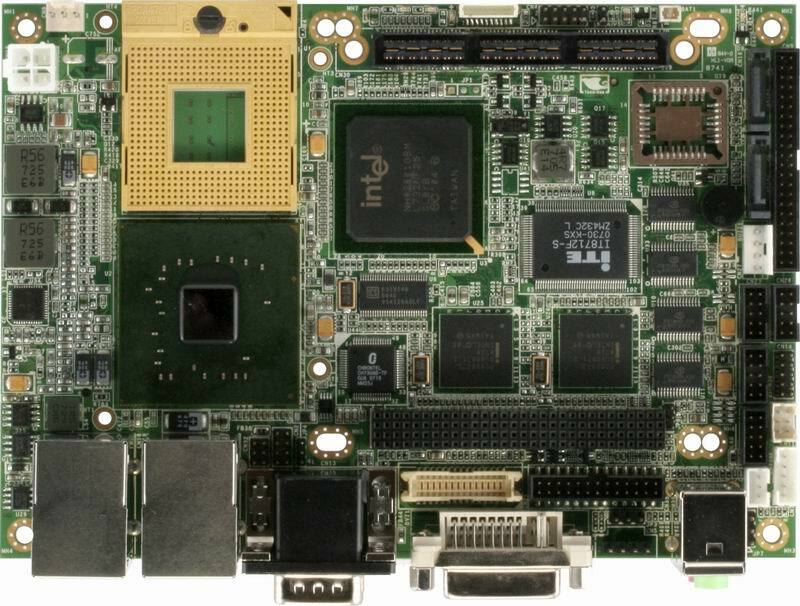 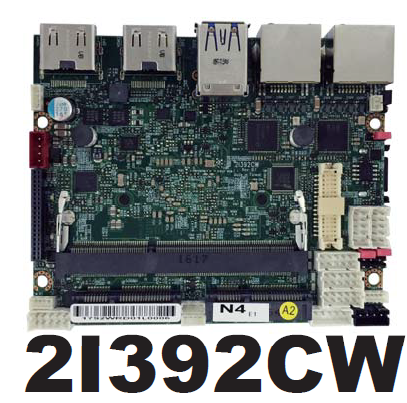 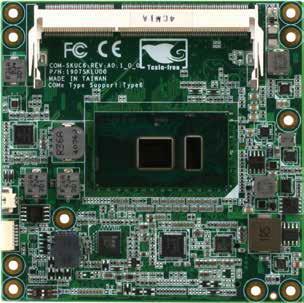 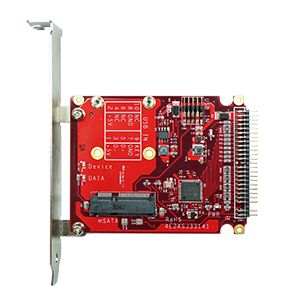 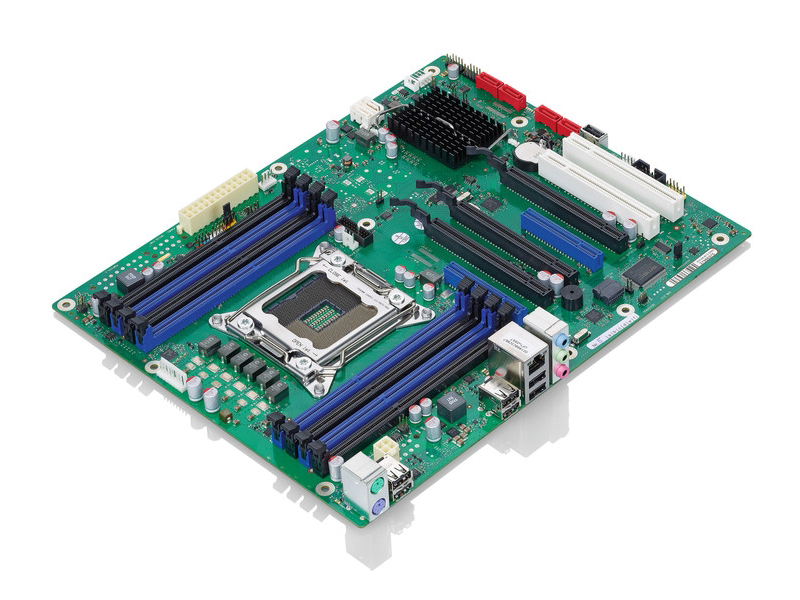 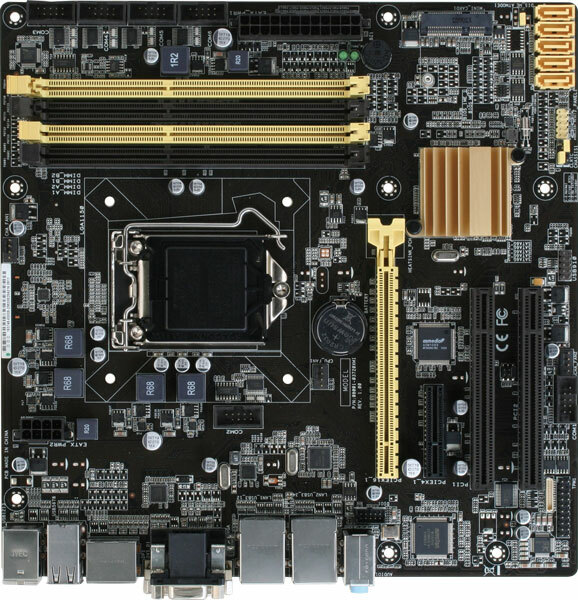 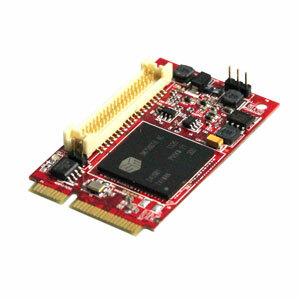 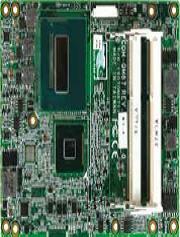 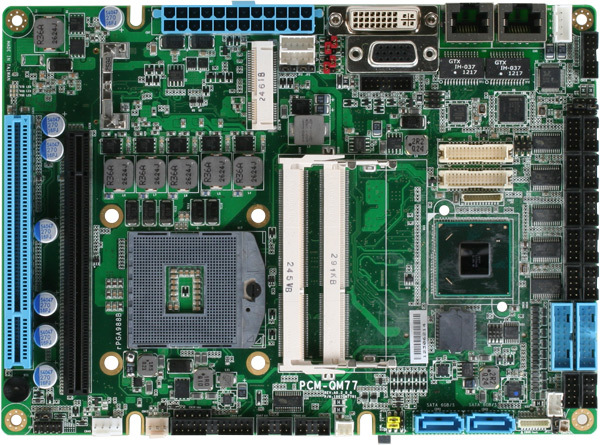 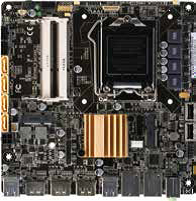 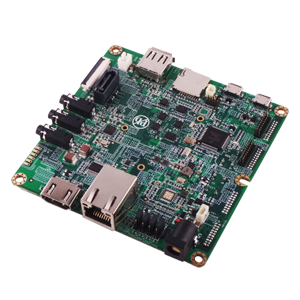 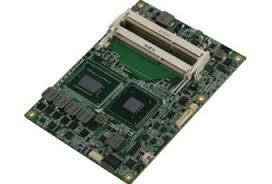 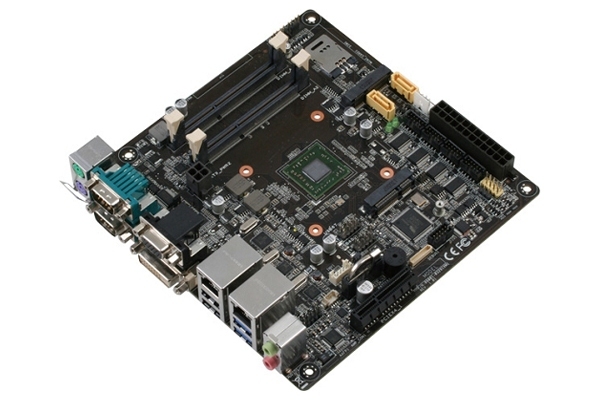 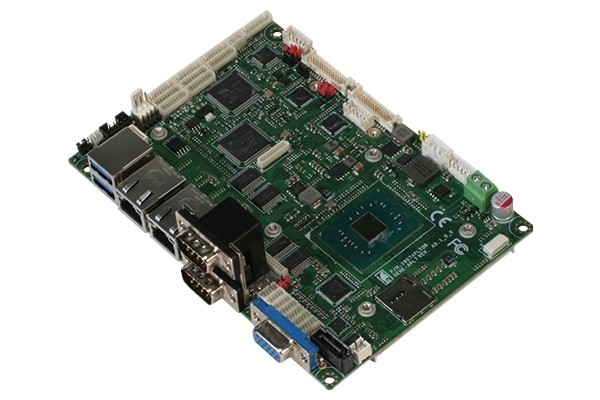 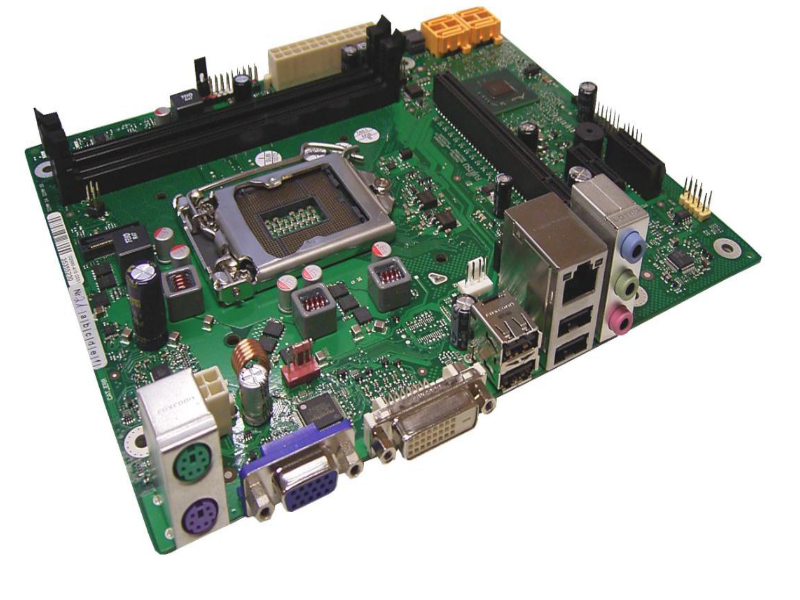 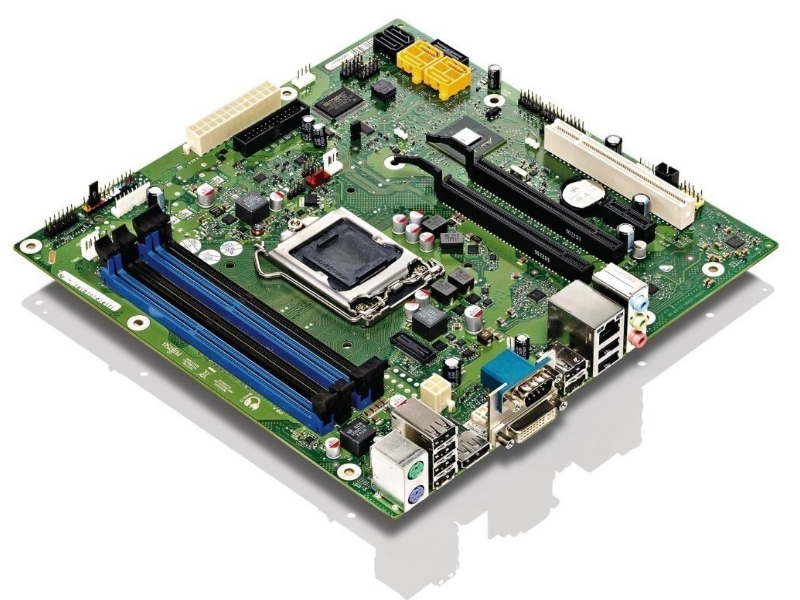 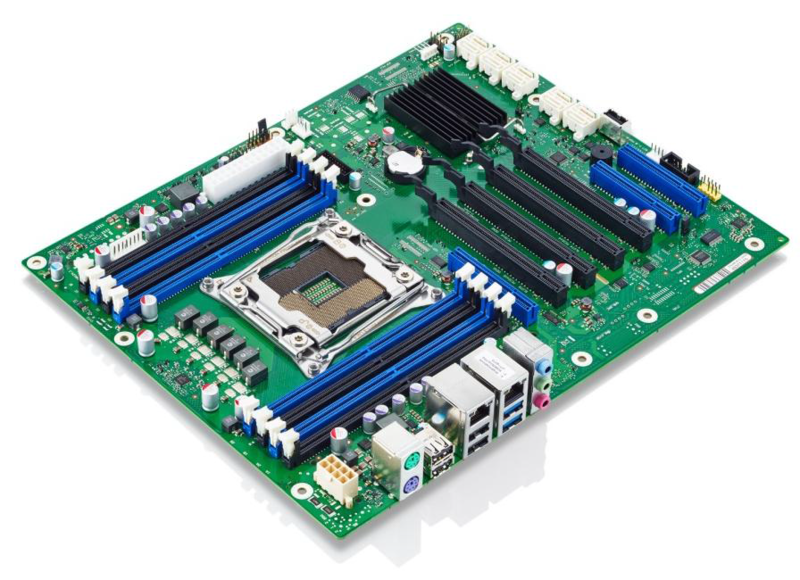 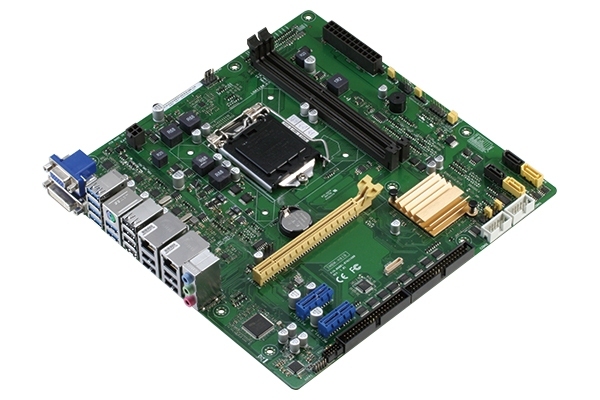 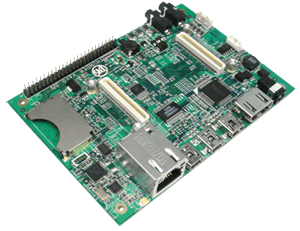 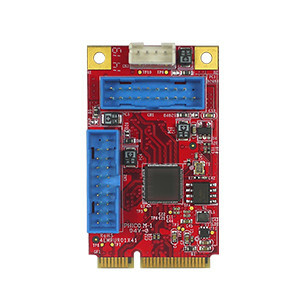 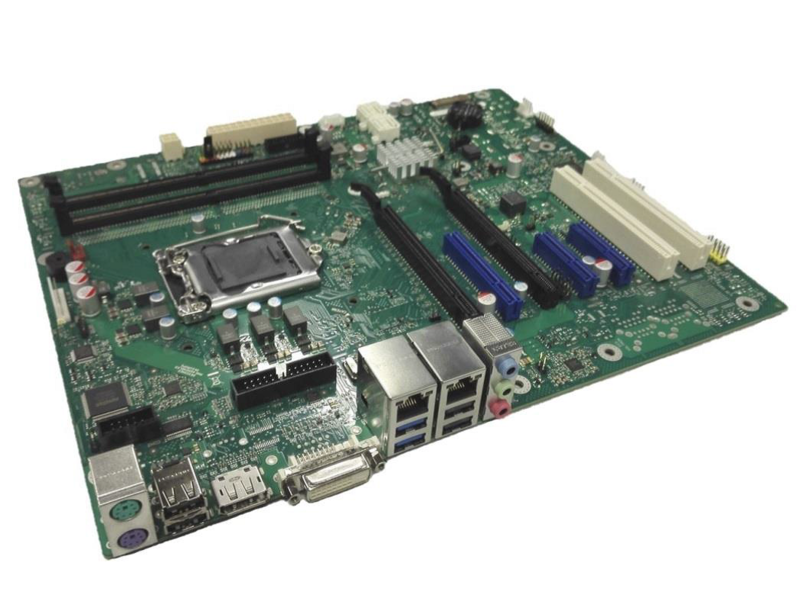 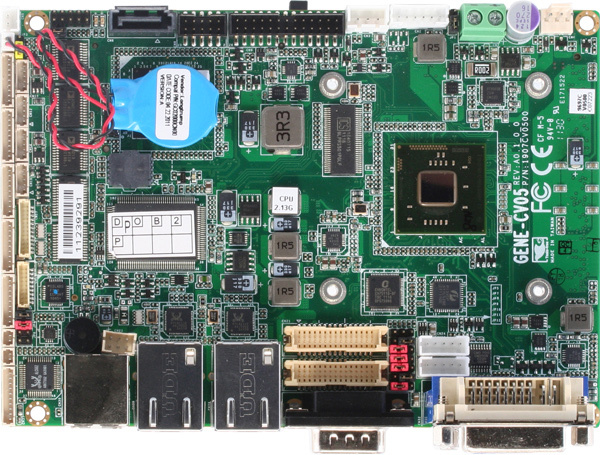 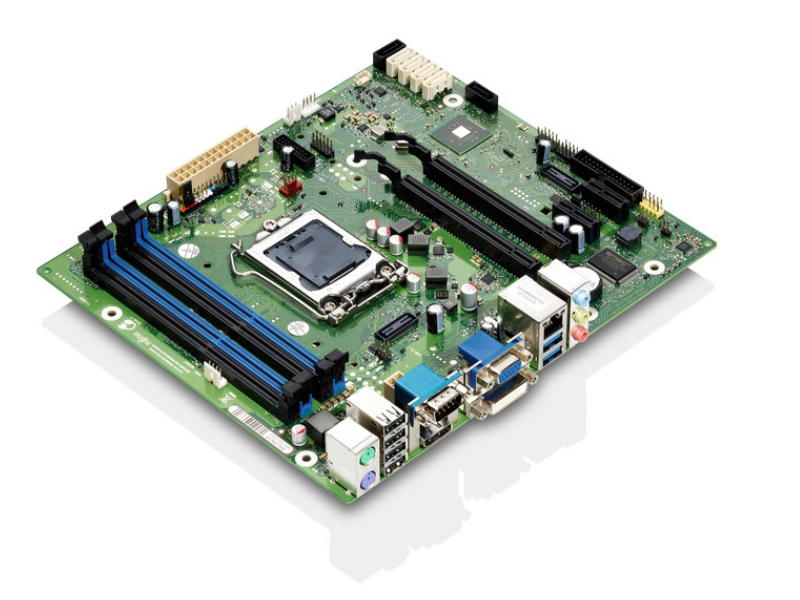 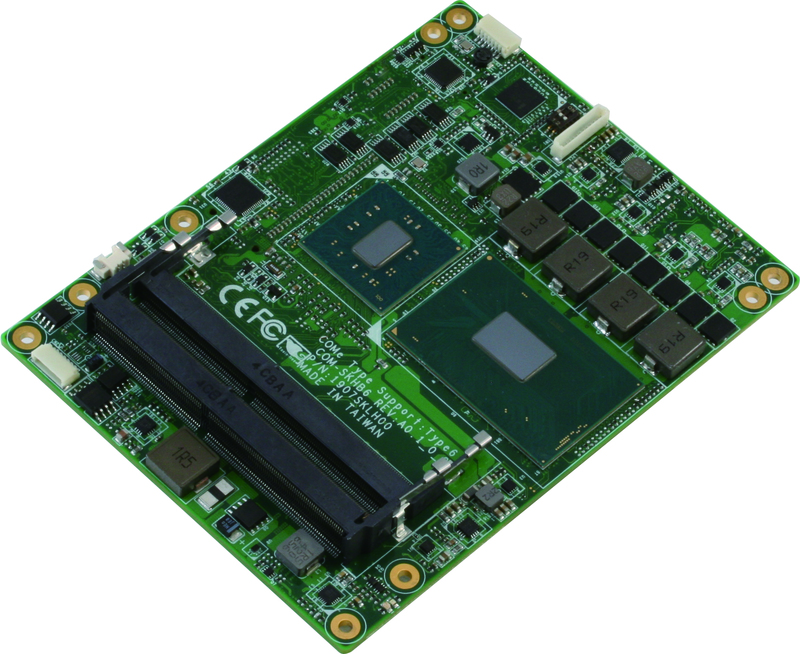 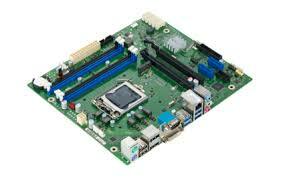 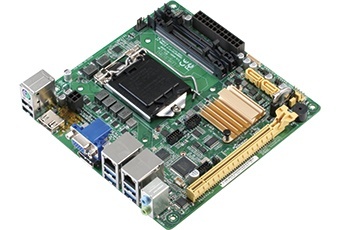 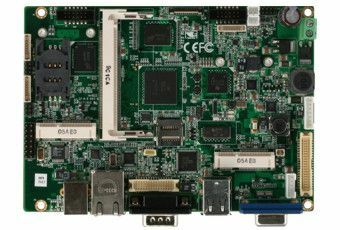 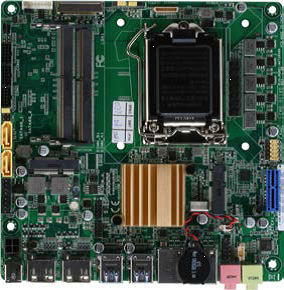 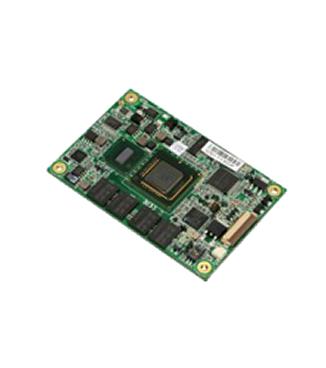 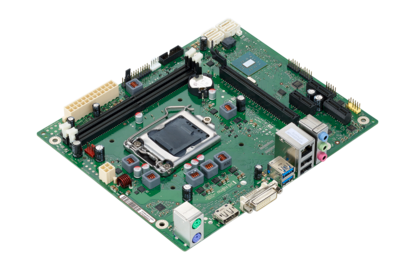 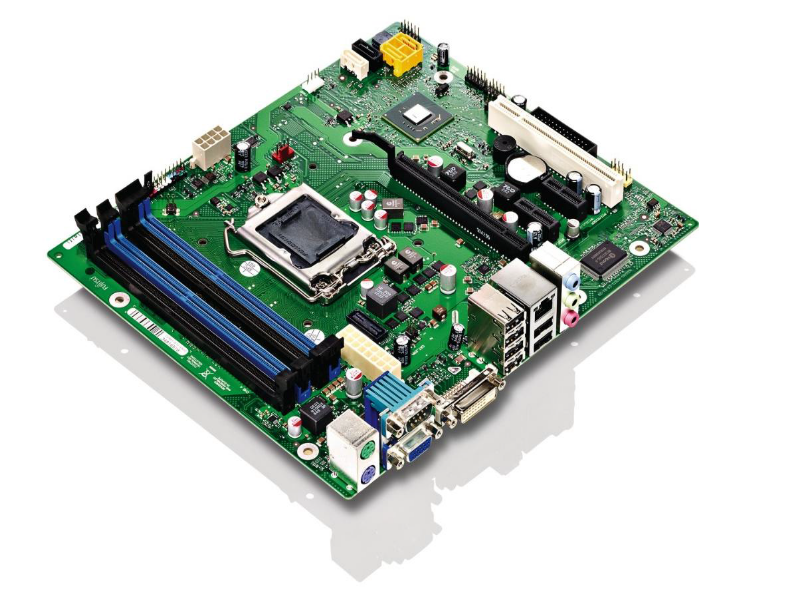 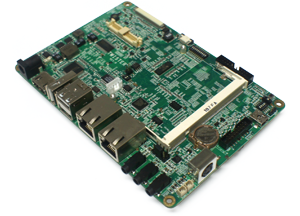 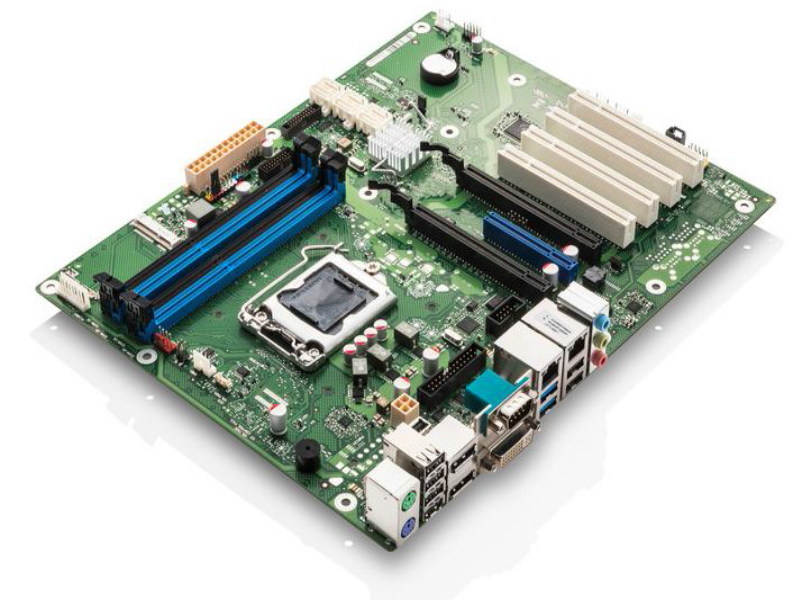 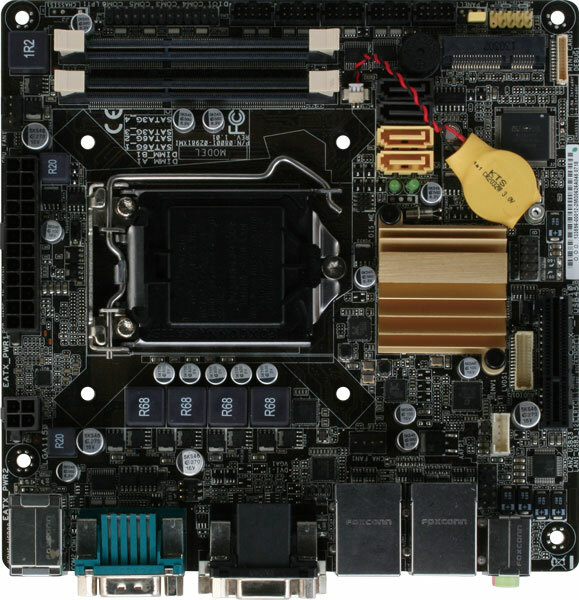 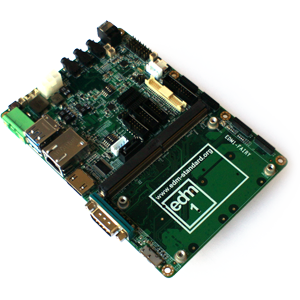 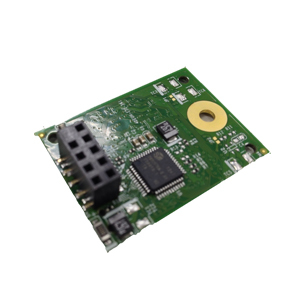 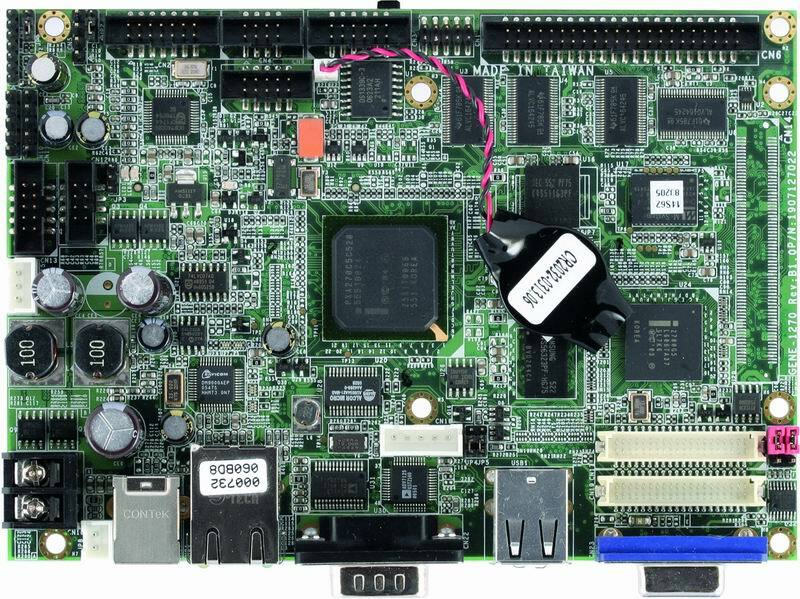 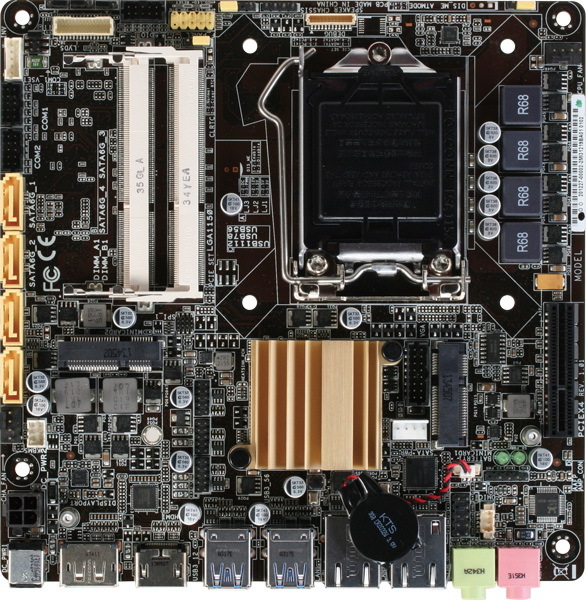 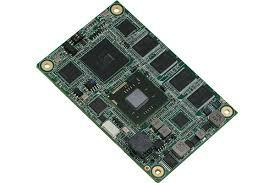 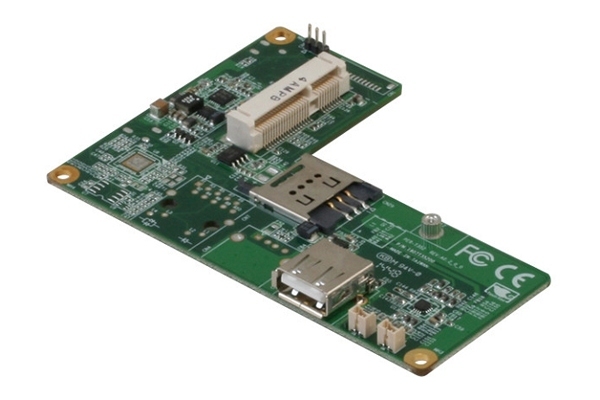 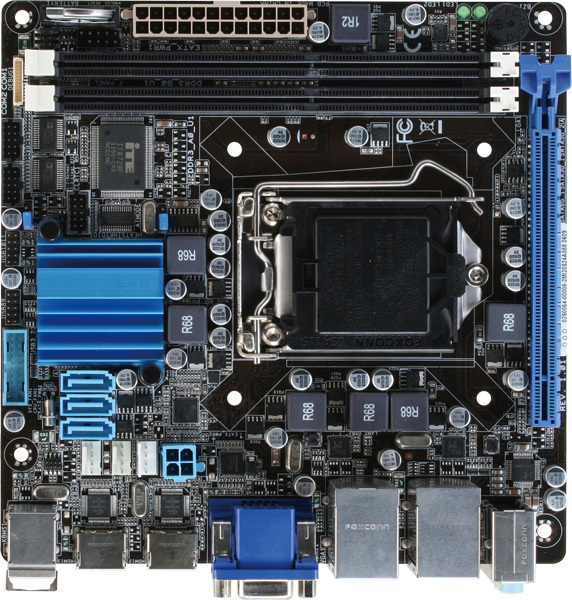 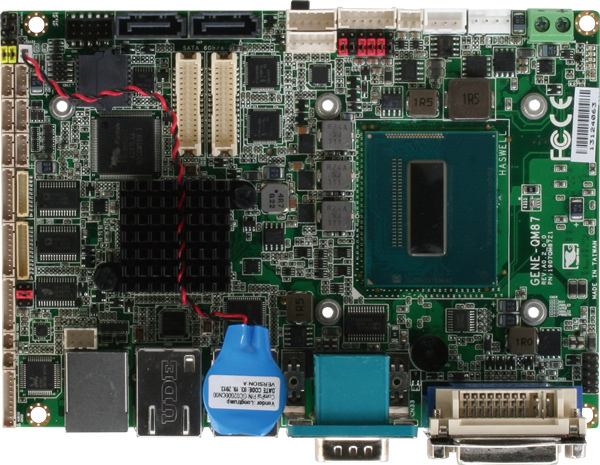 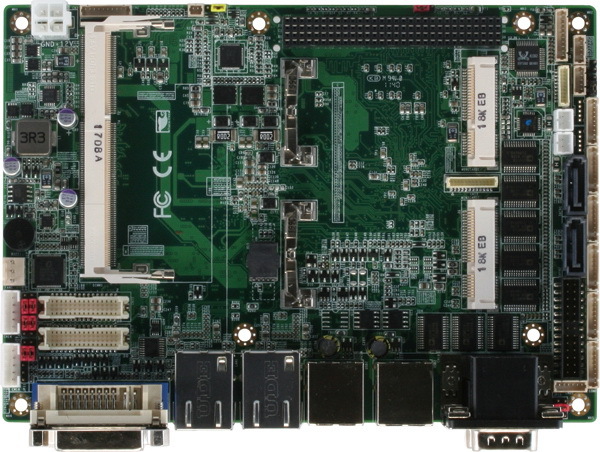 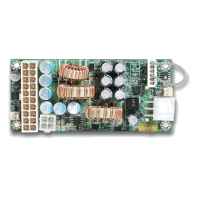 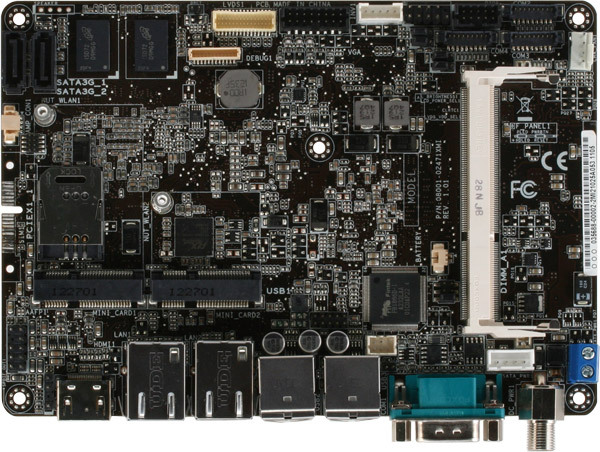 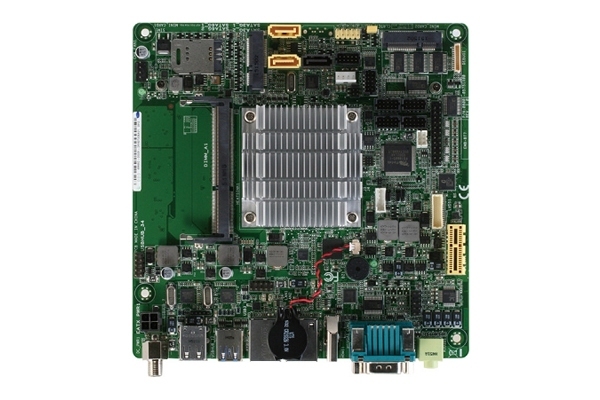 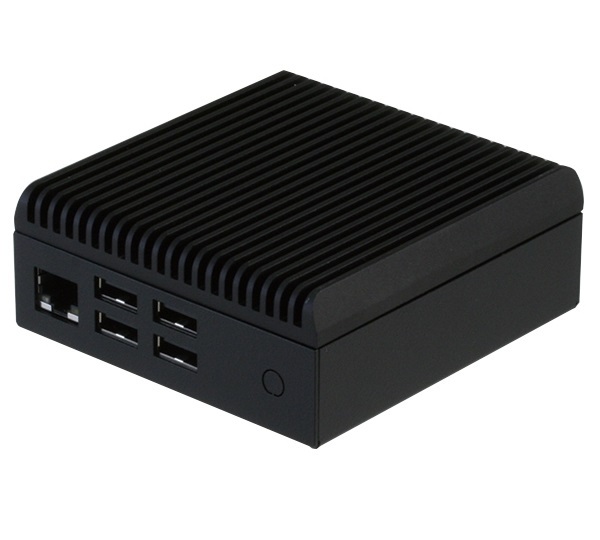 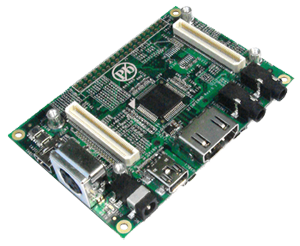 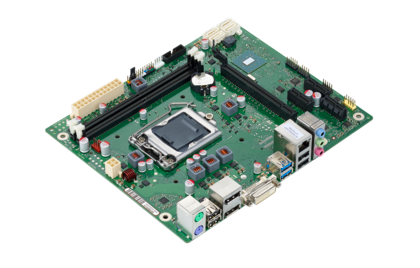 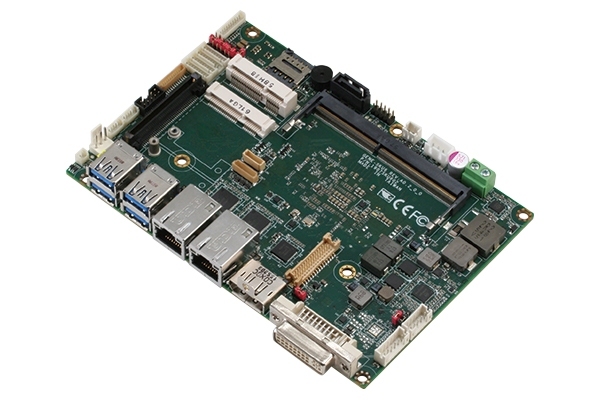 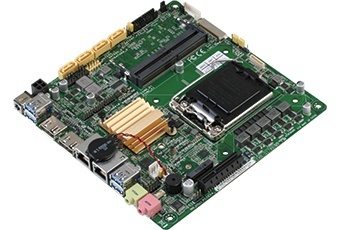 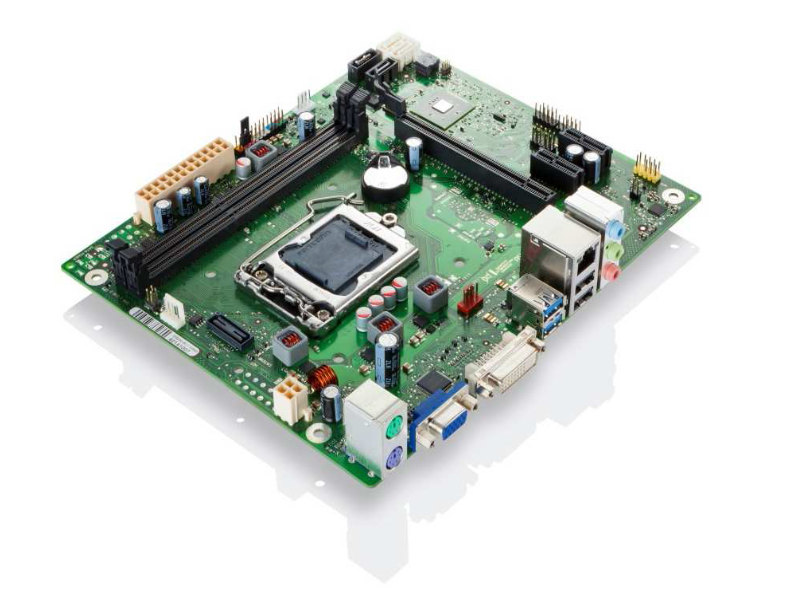 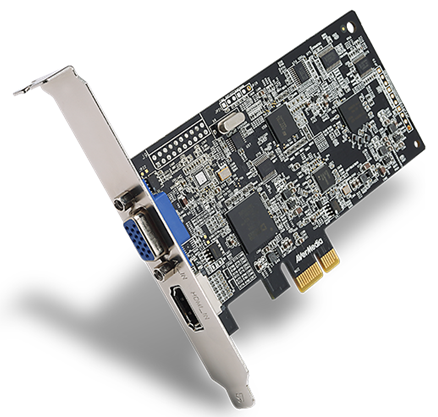 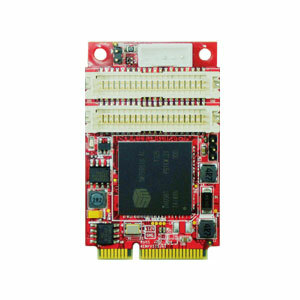 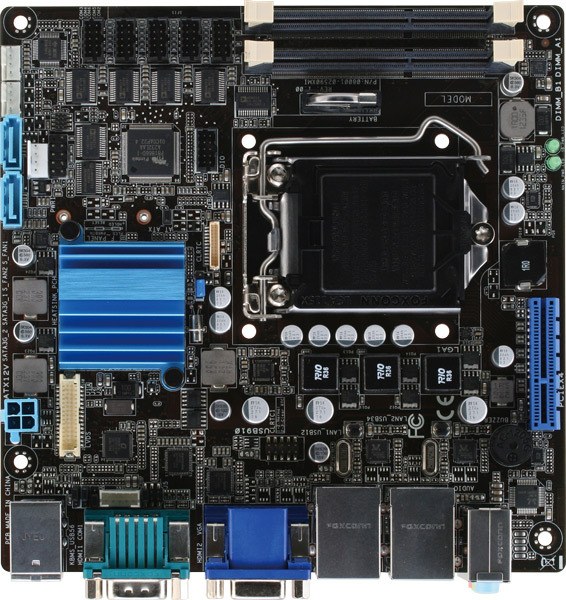 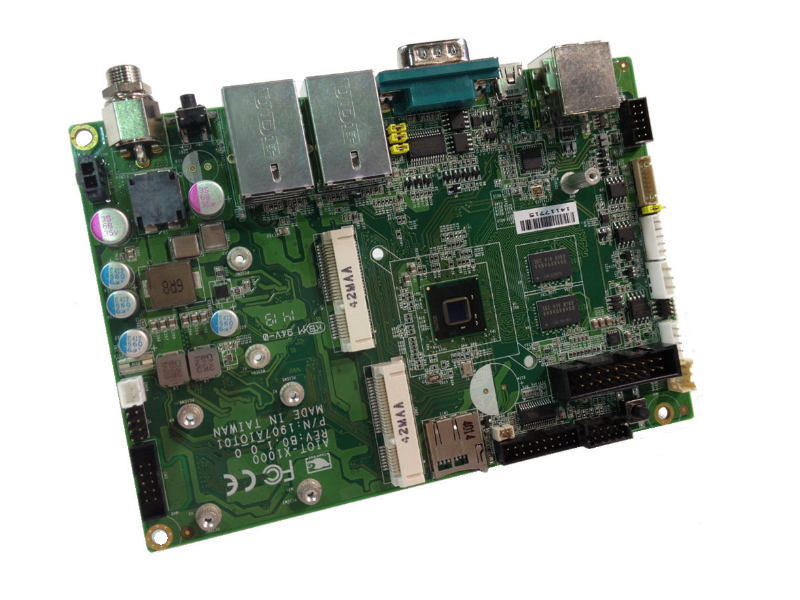 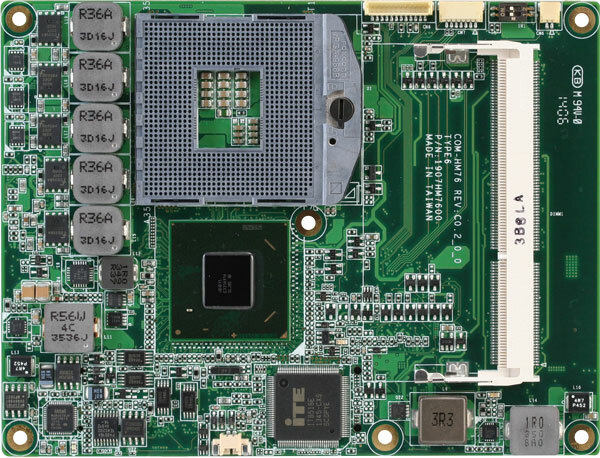 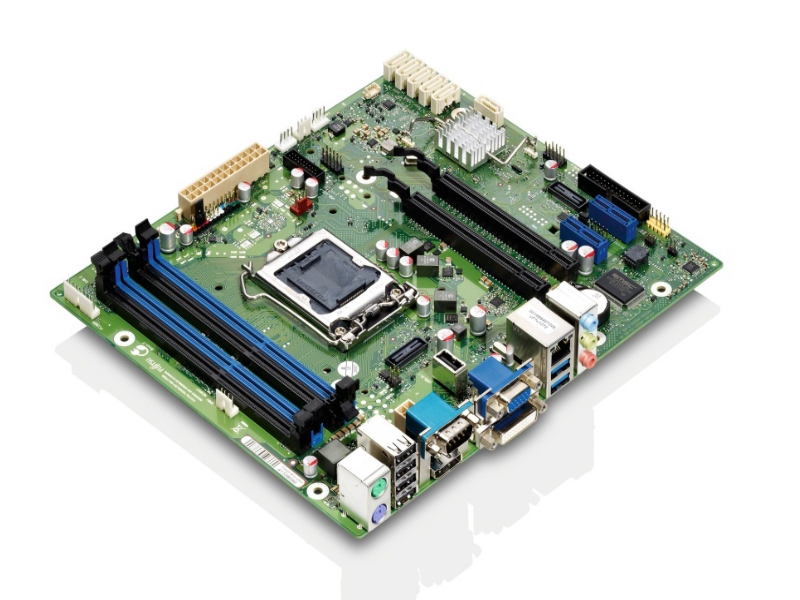 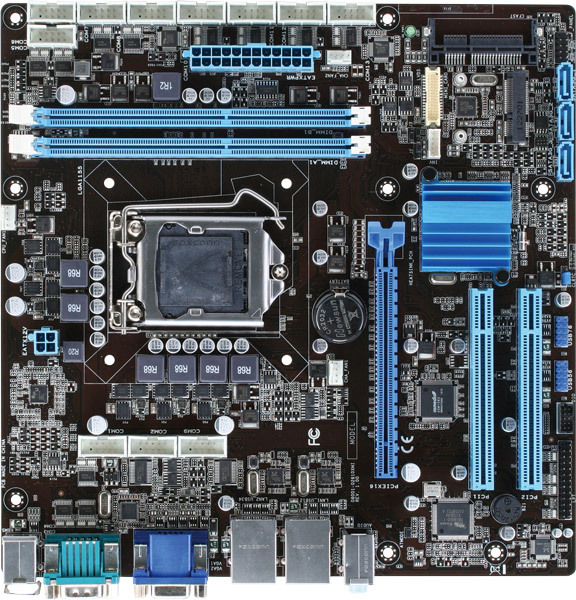 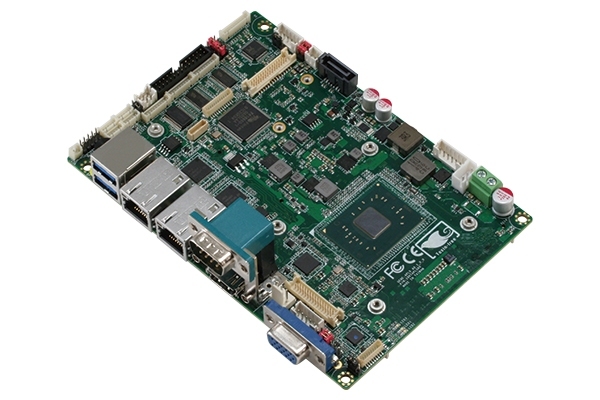 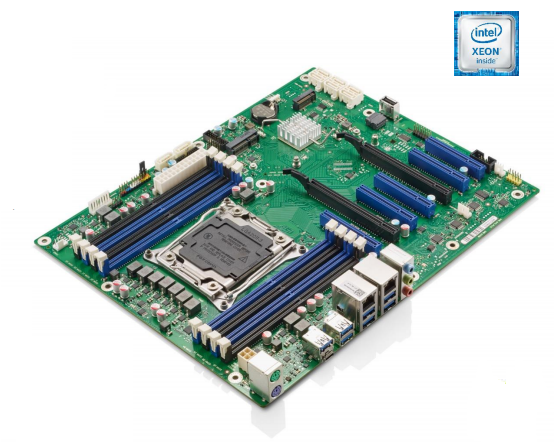 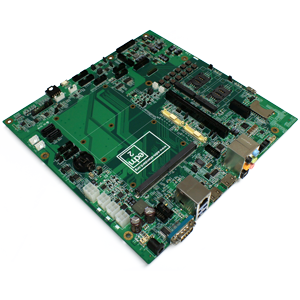 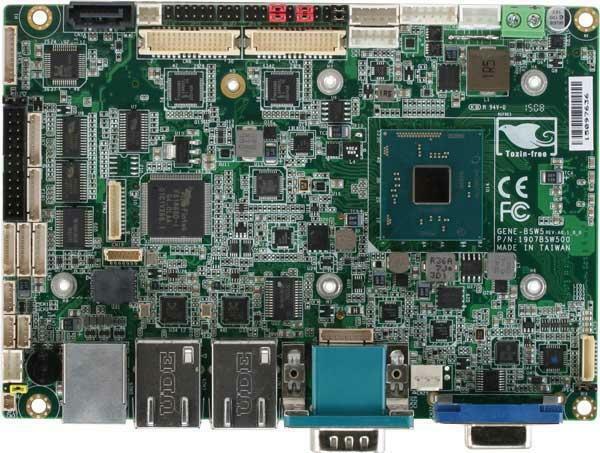 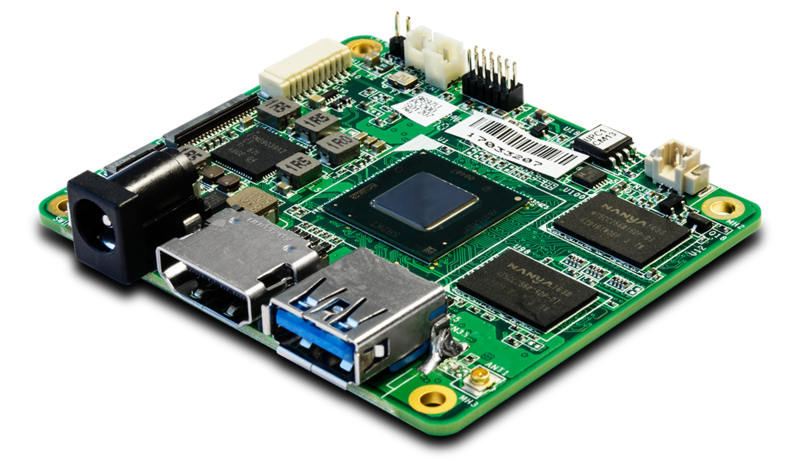 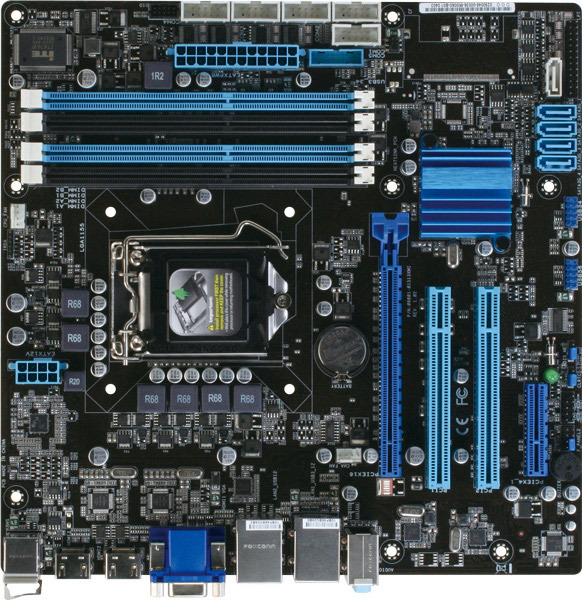 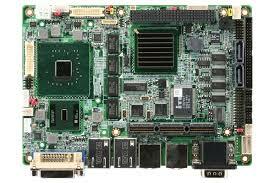 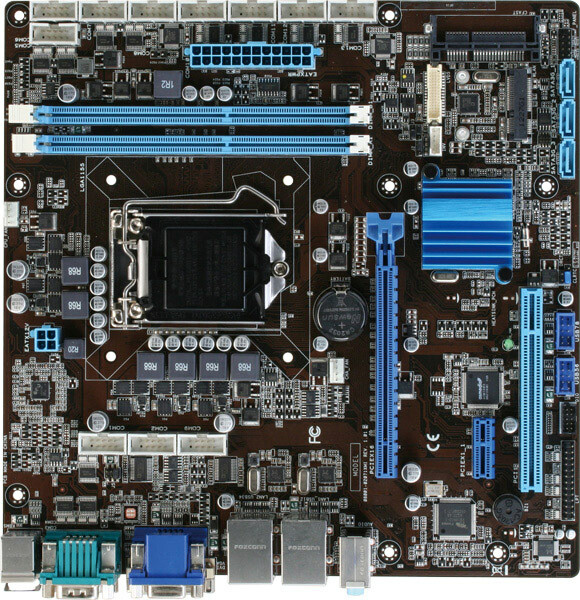 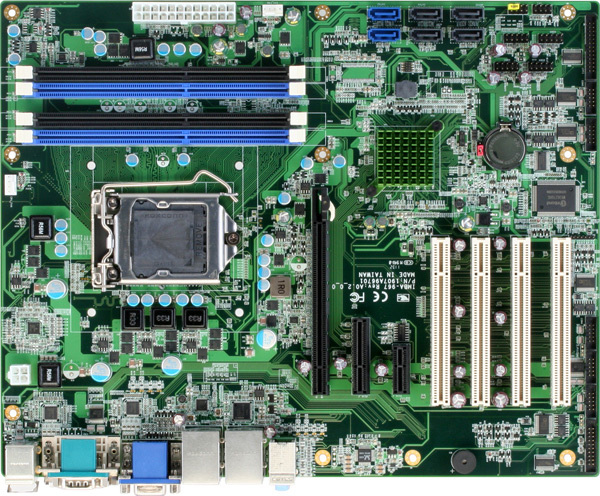 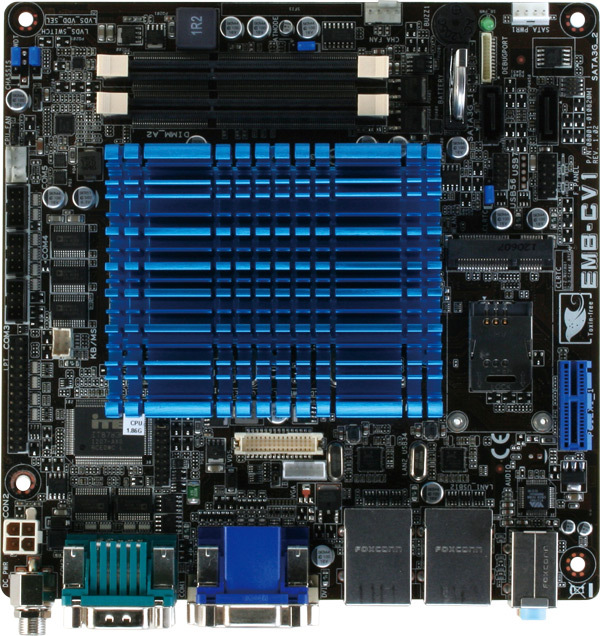 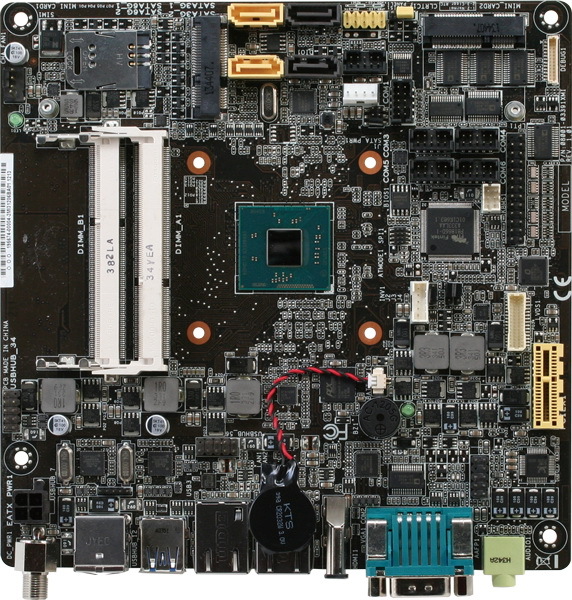 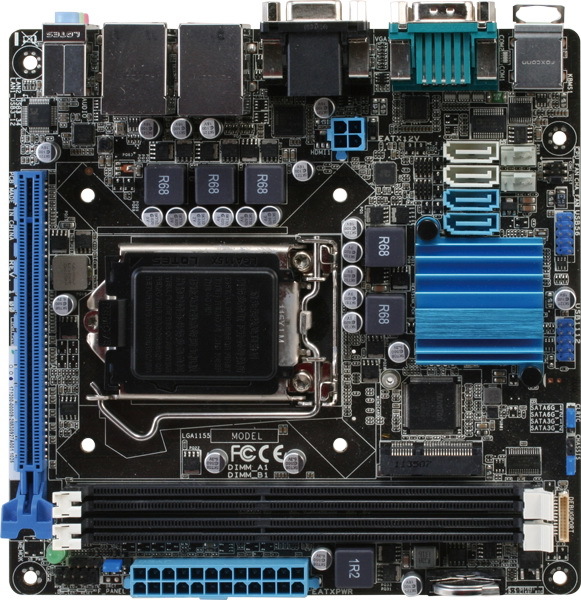 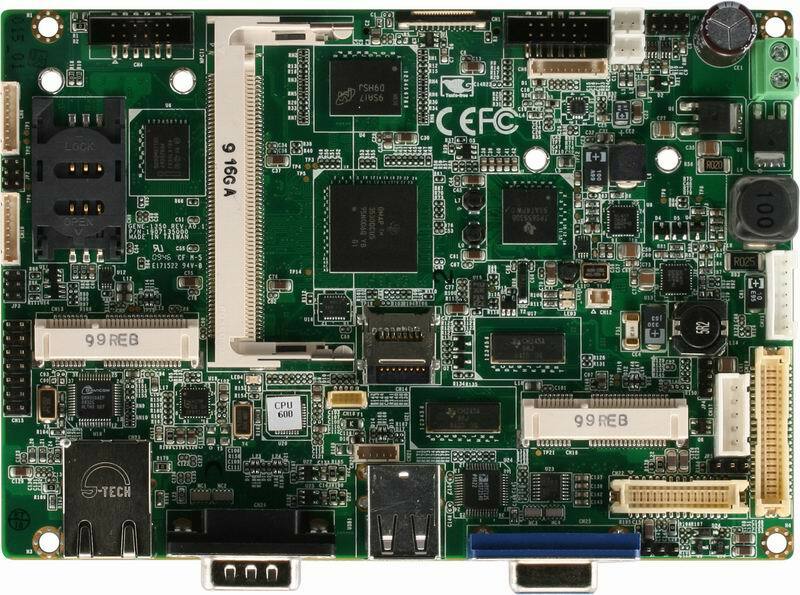 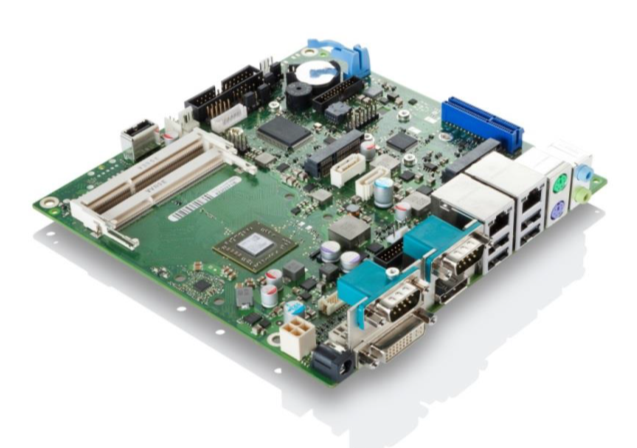 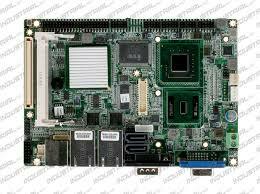 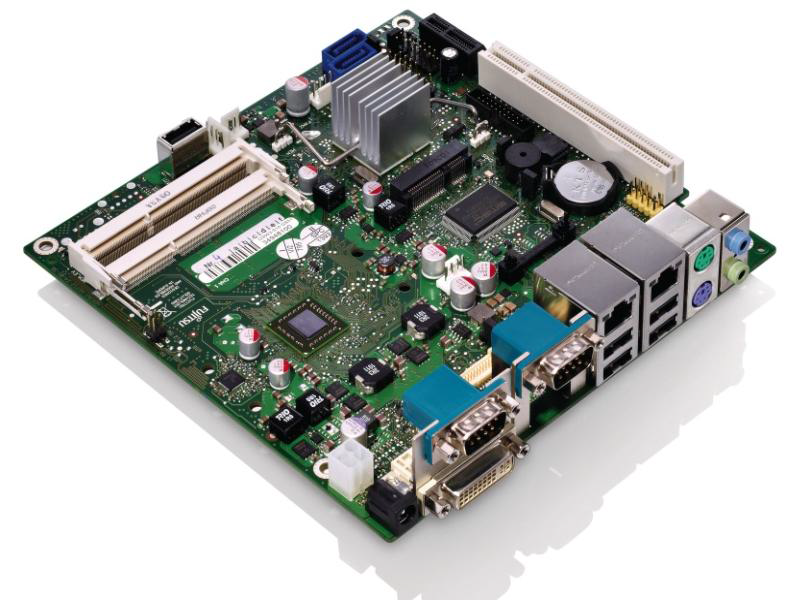 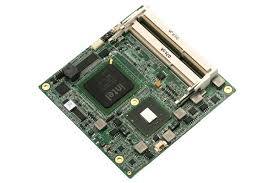 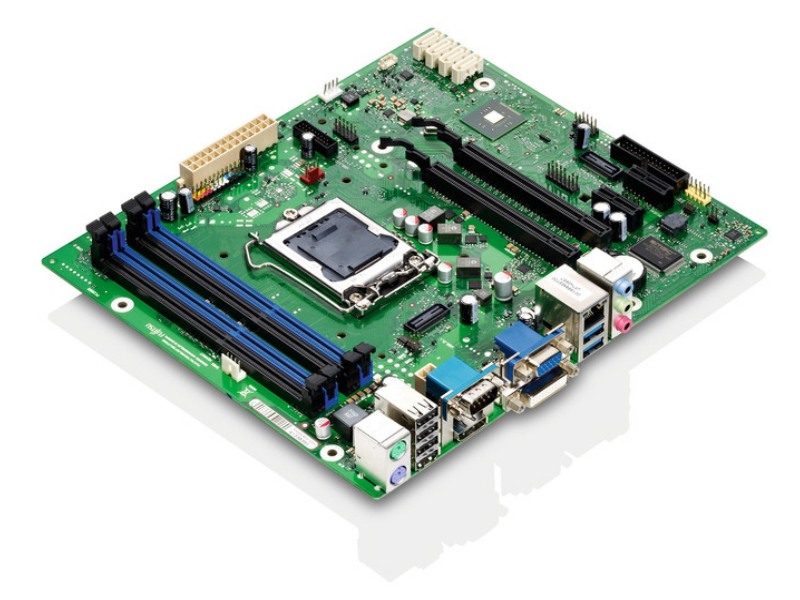 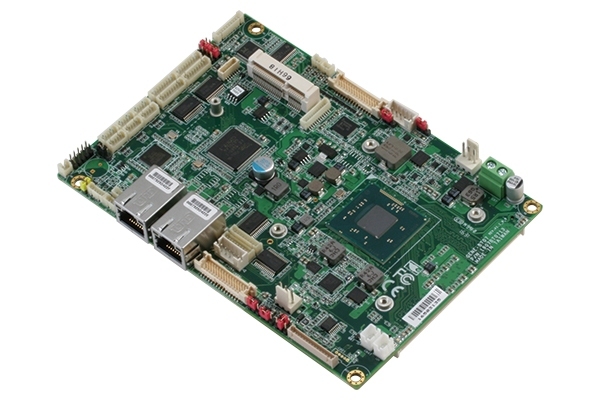 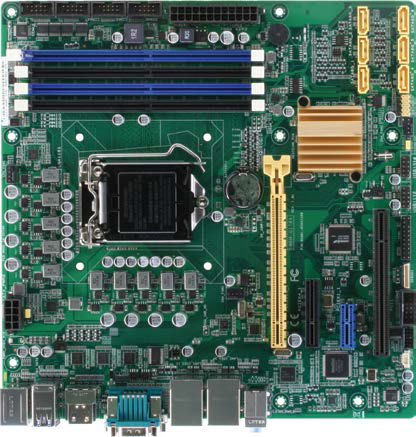 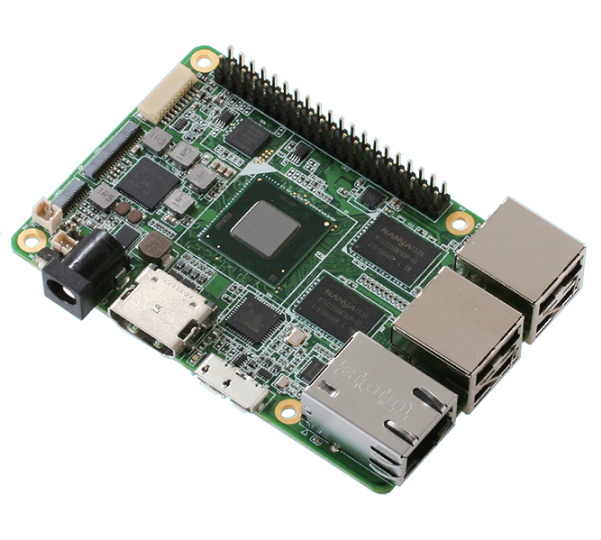 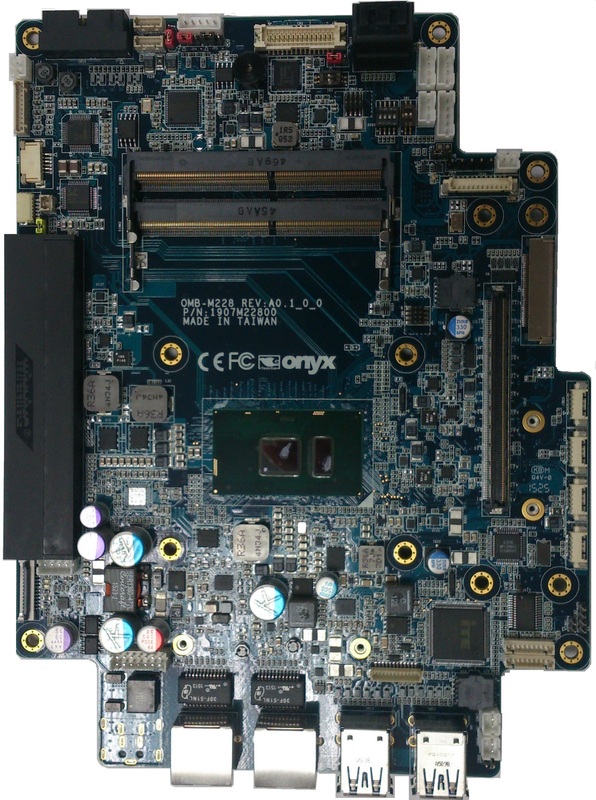 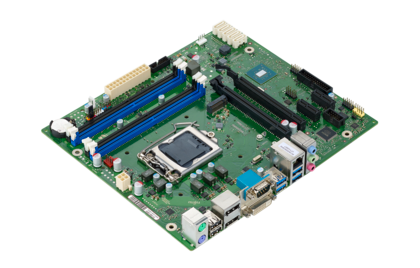 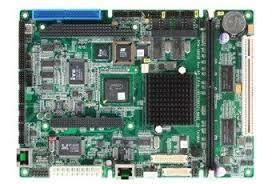 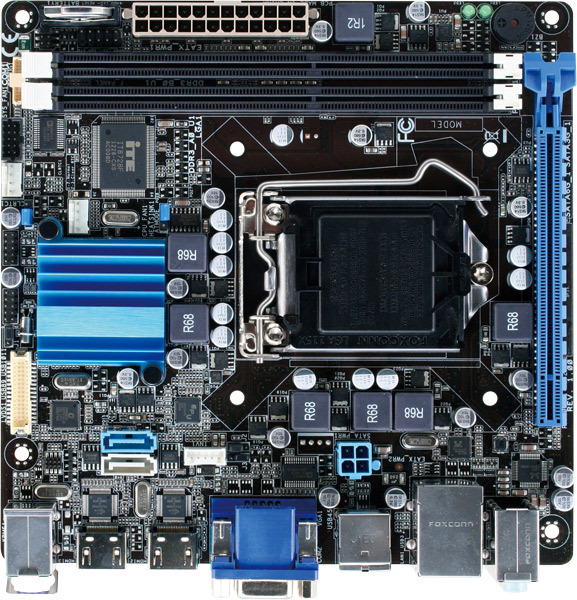 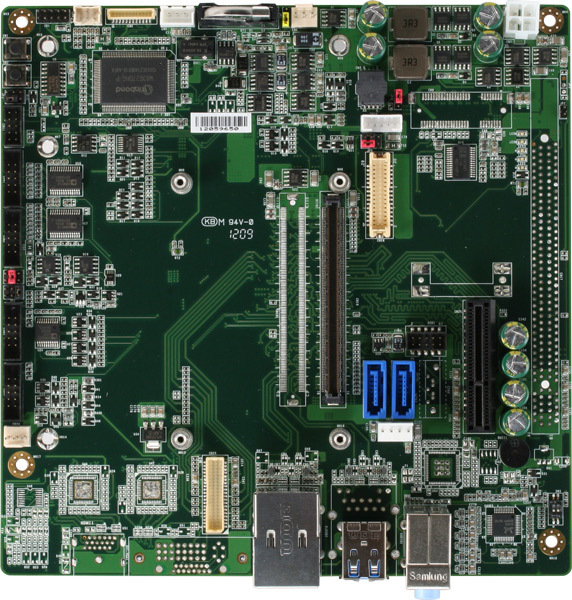 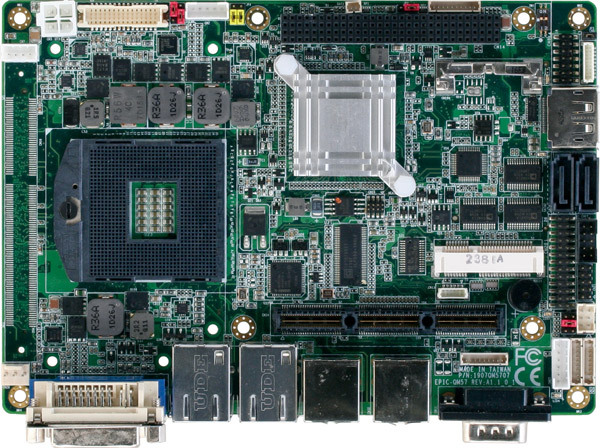 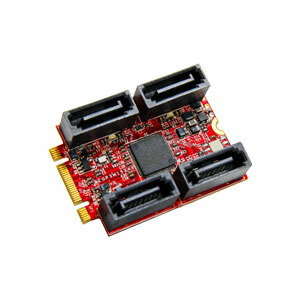 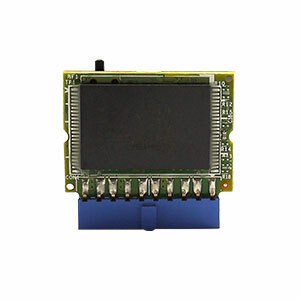 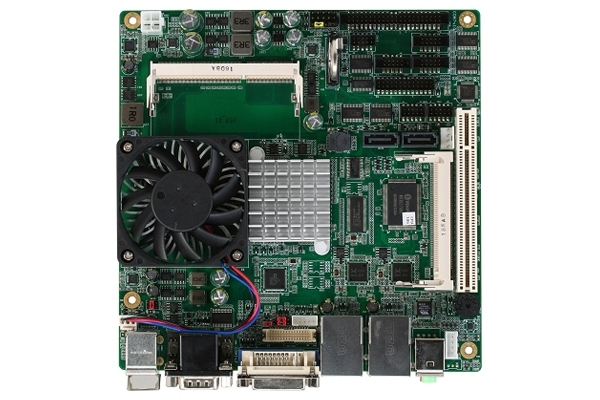 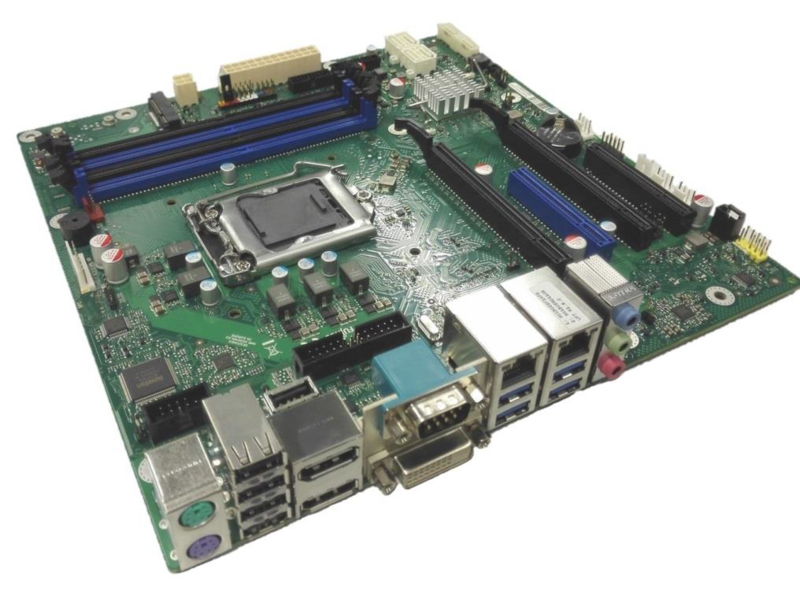 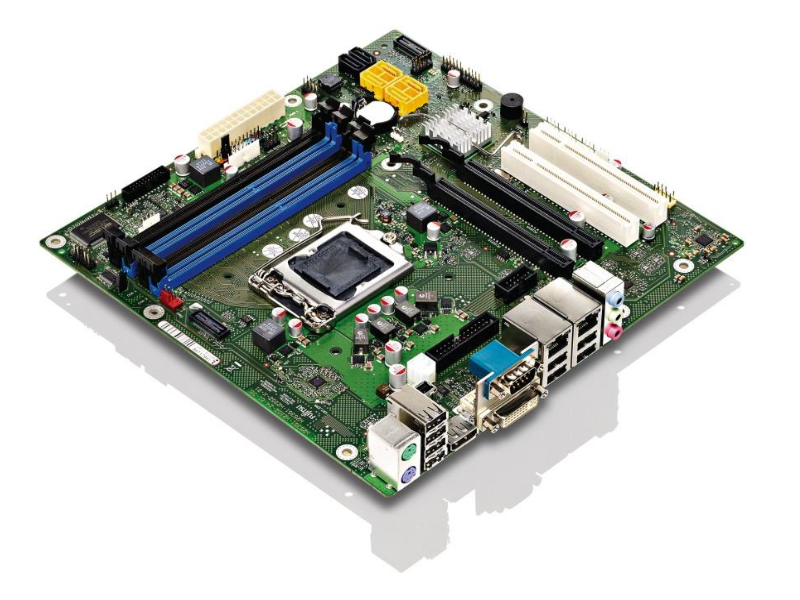 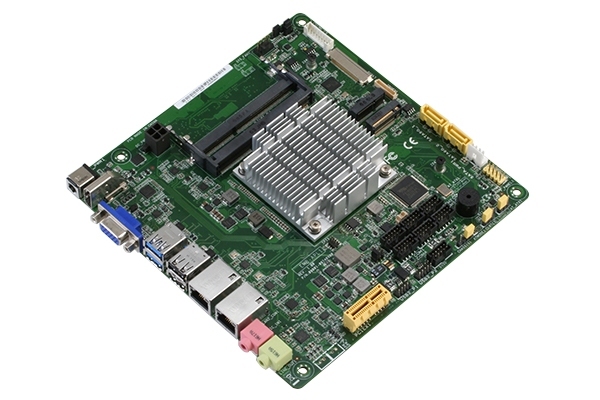 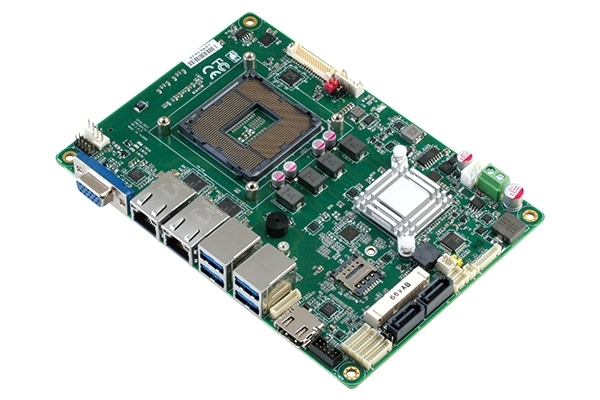 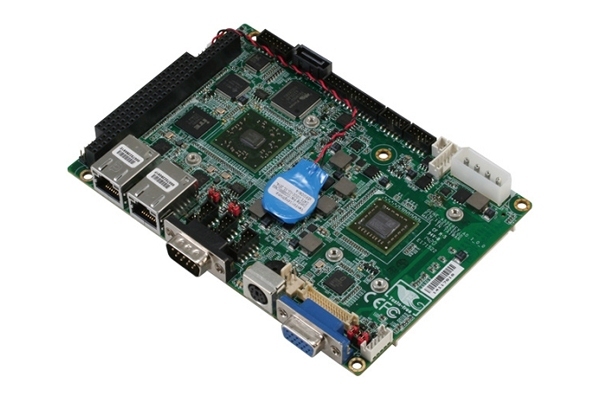 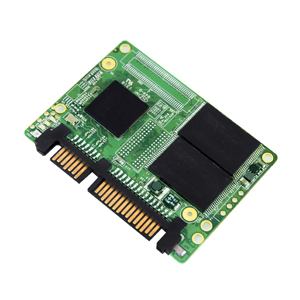 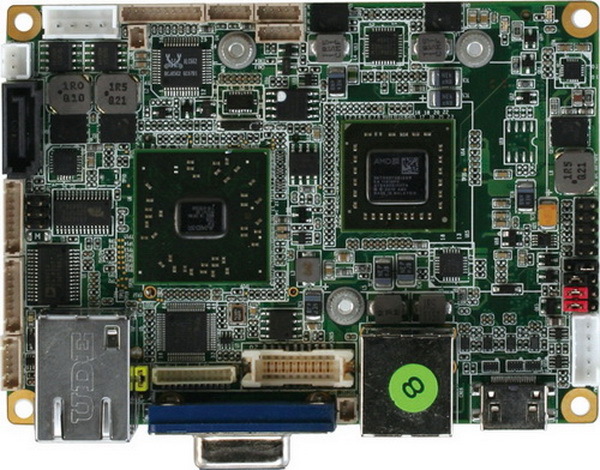 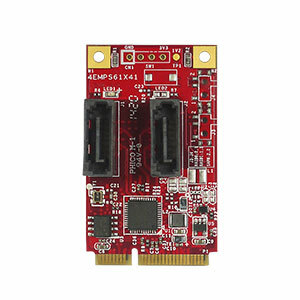 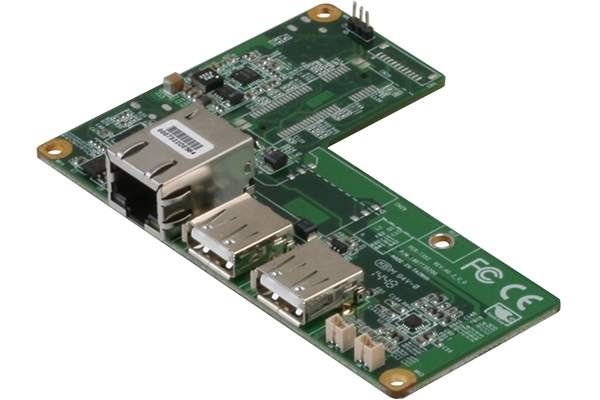 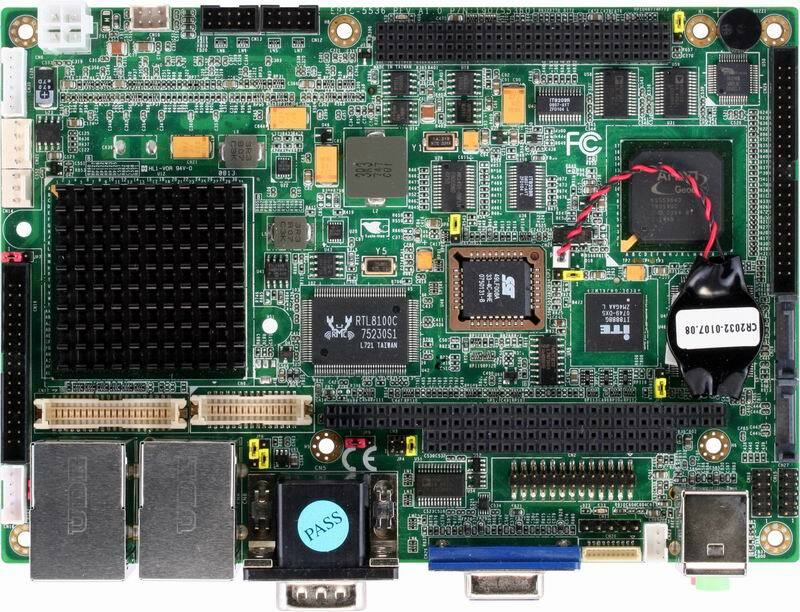 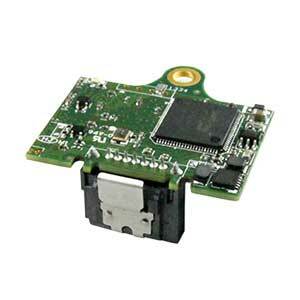 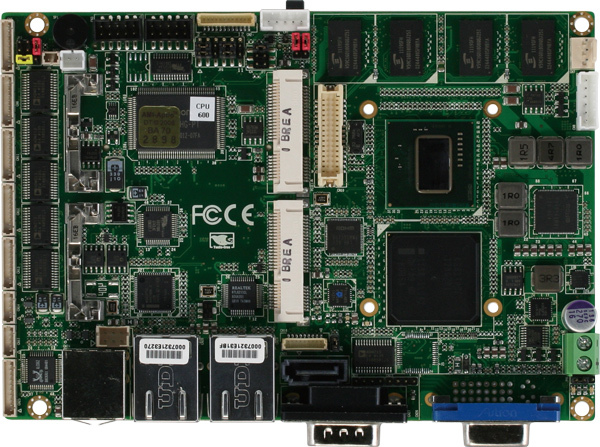 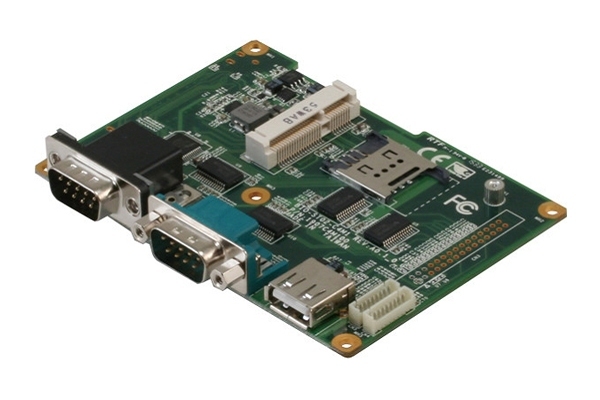 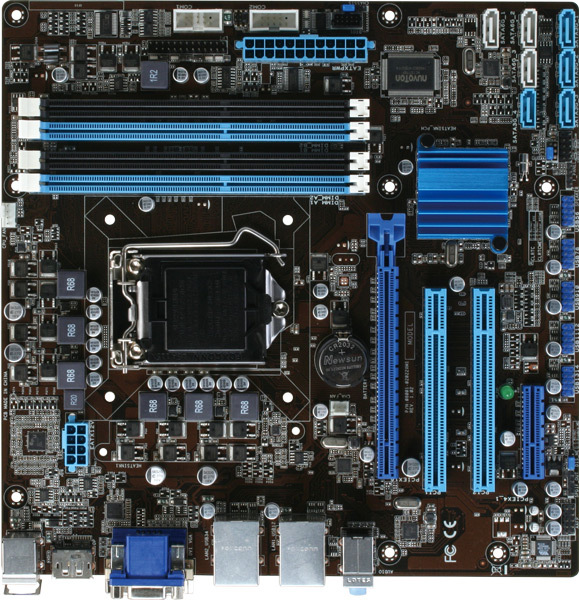 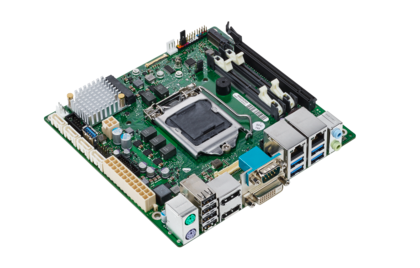 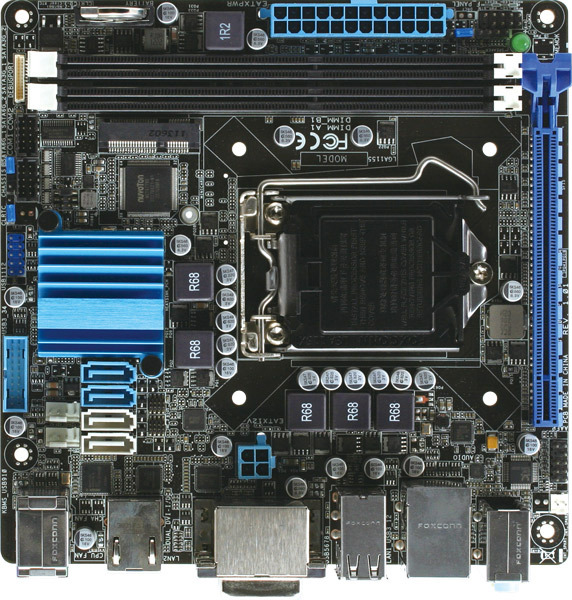 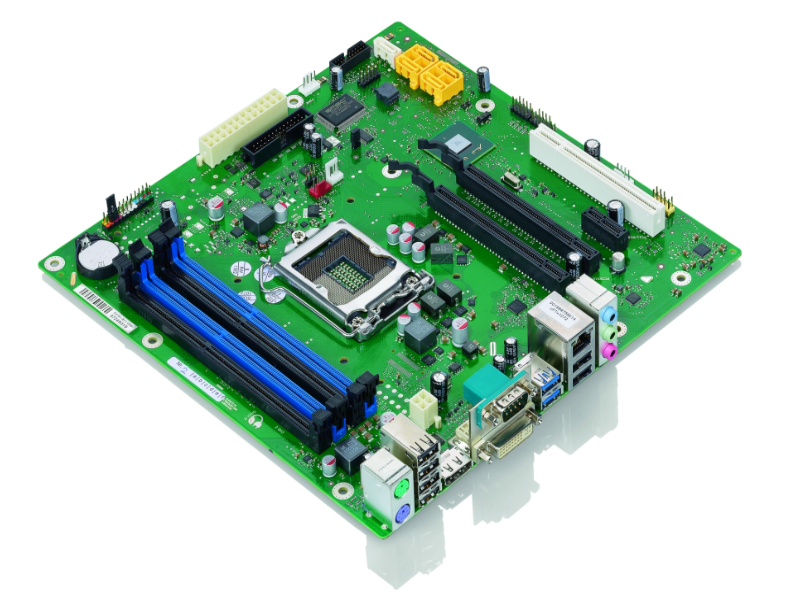 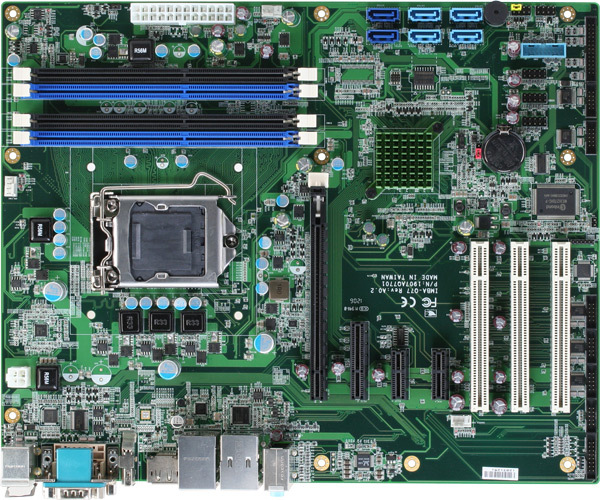 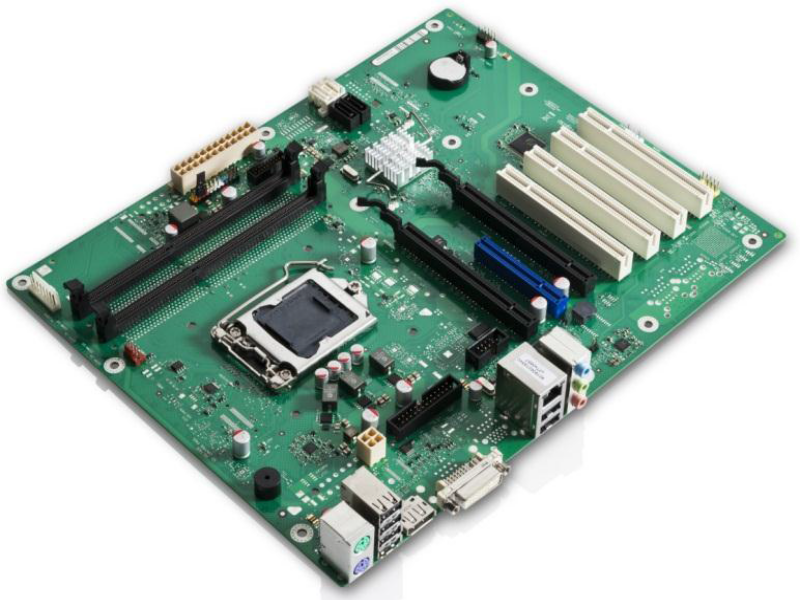 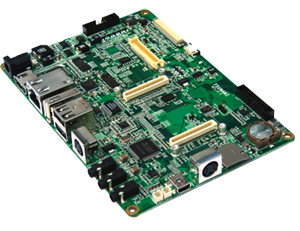 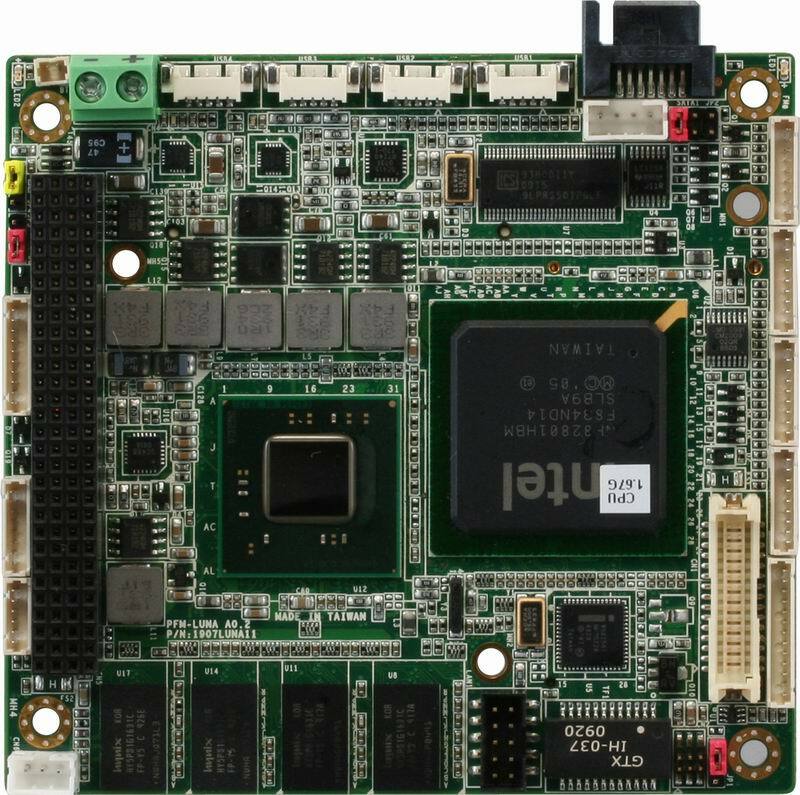 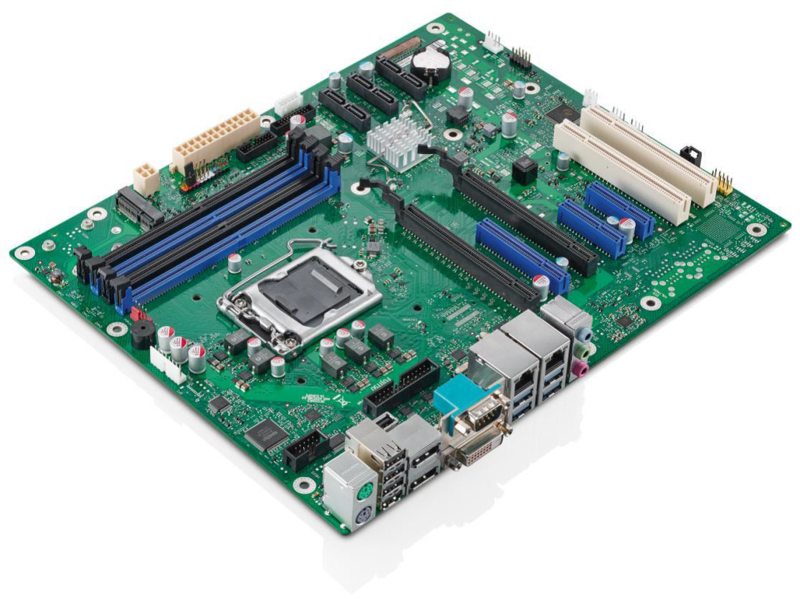 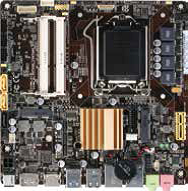 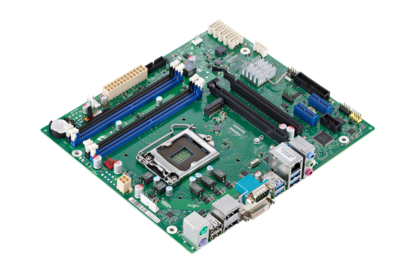 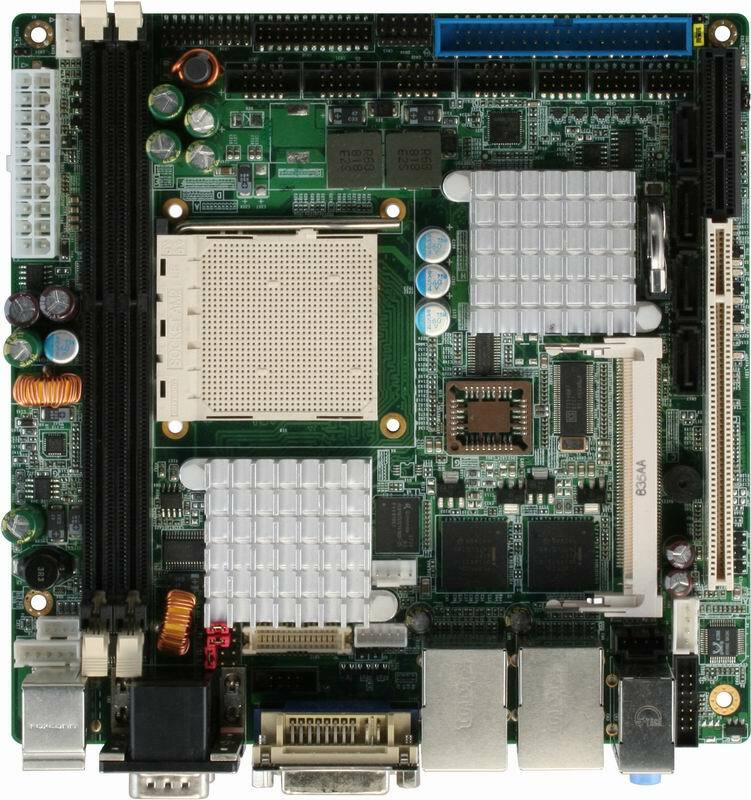 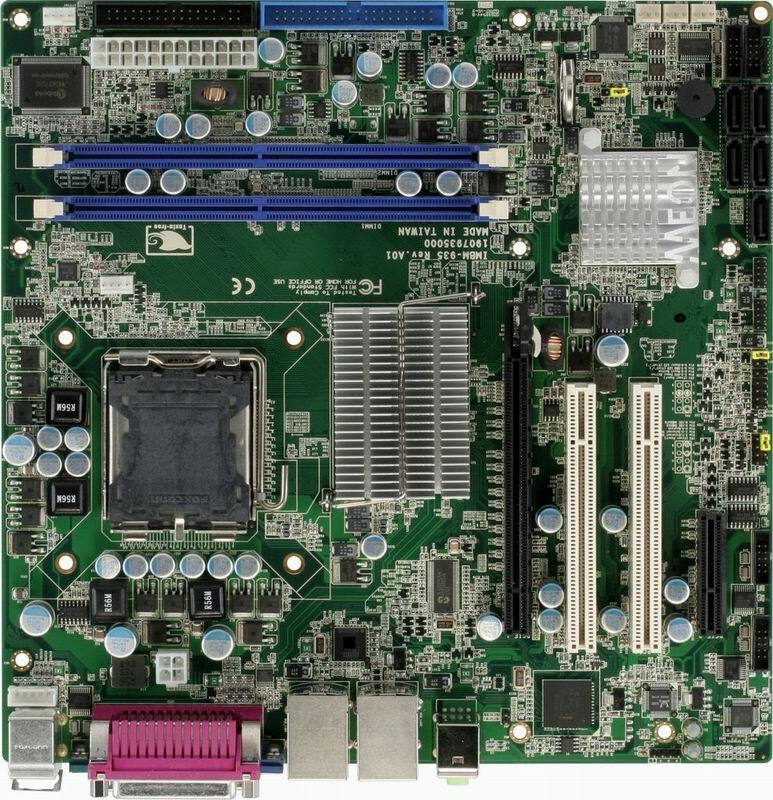 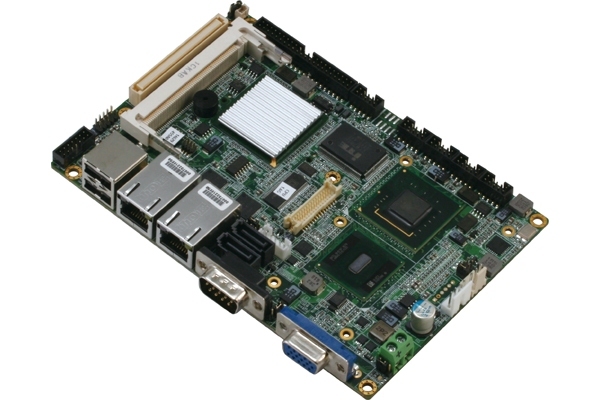 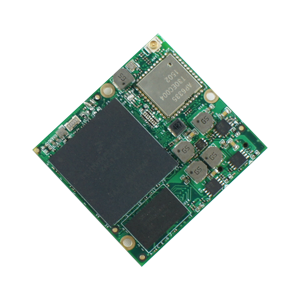 We have a new range of boards from AAEON, Fujitsu and Technexion with a number of different form factors including PICO-ITX, Mini-STX, Mini-ITX, Micro-ATX, ATX and many more. 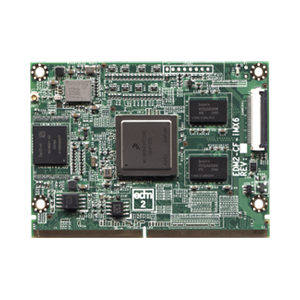 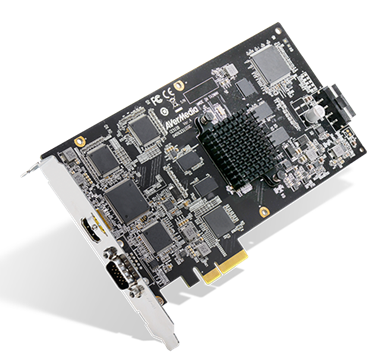 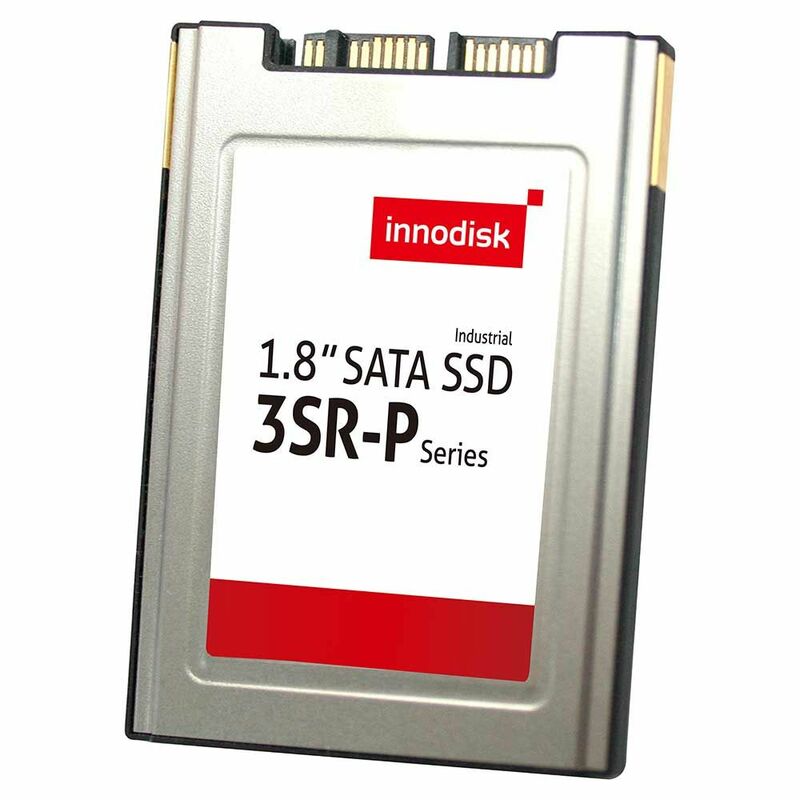 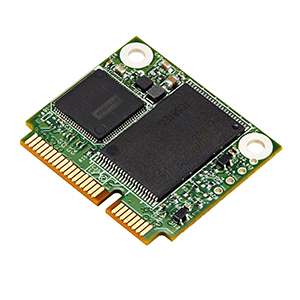 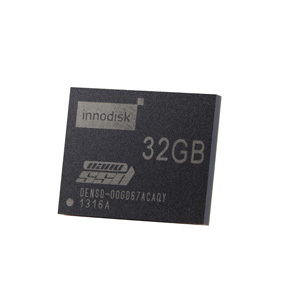 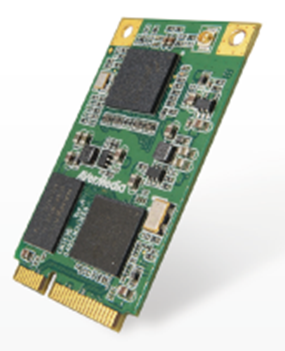 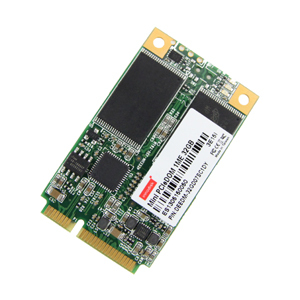 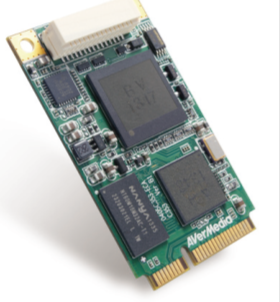 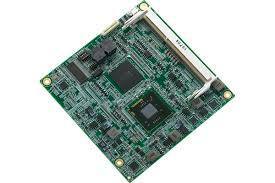 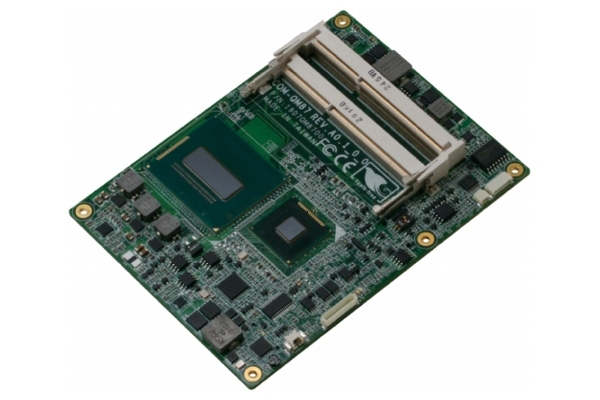 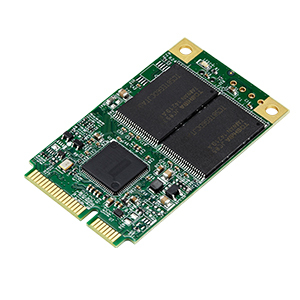 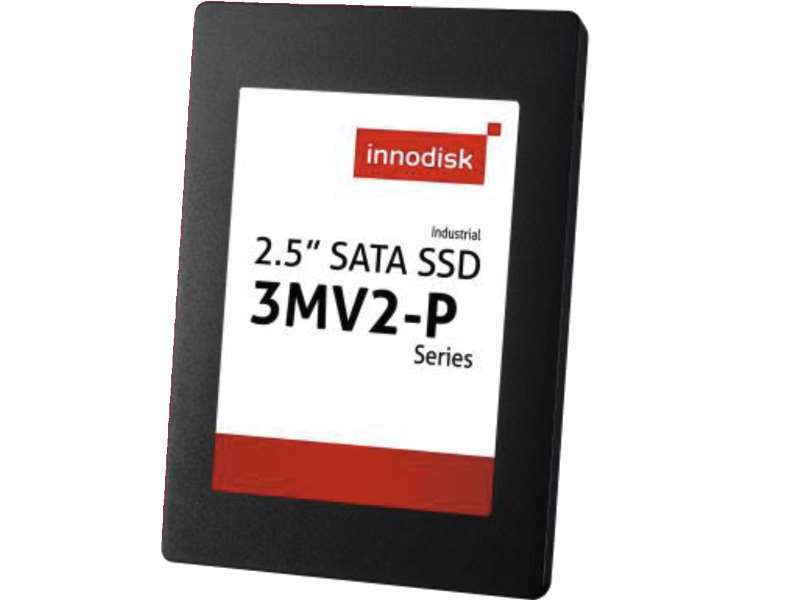 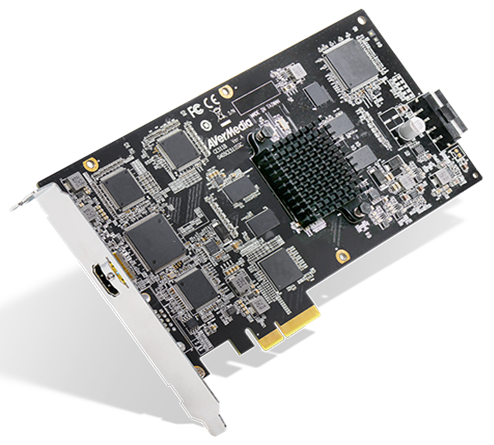 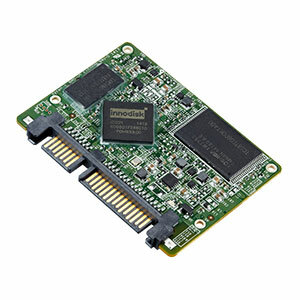 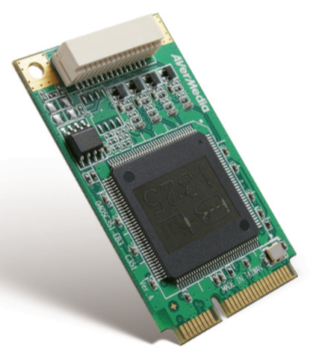 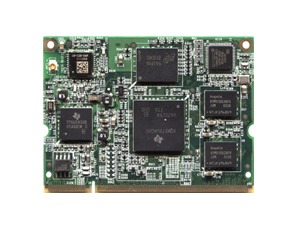 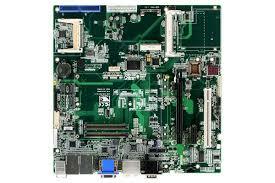 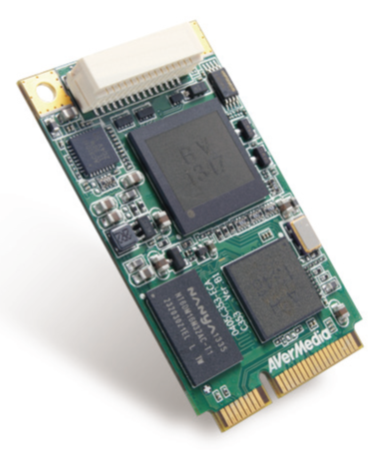 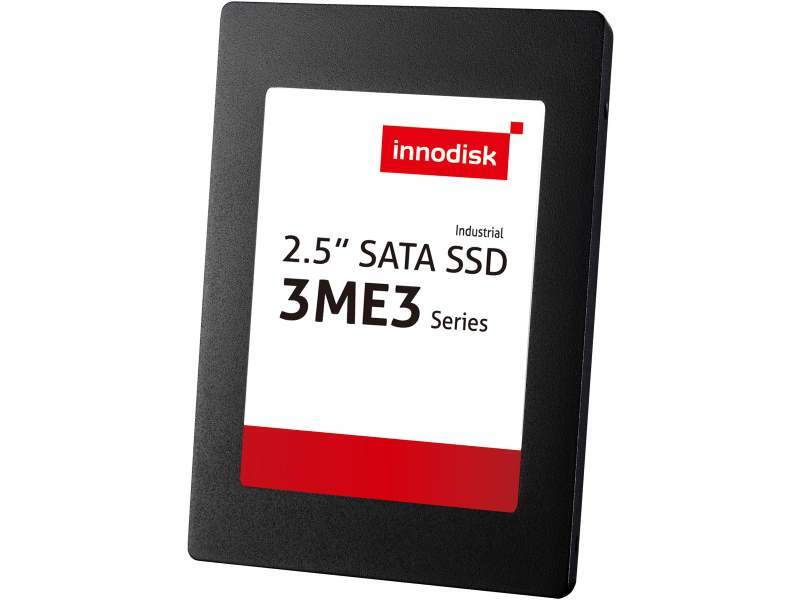 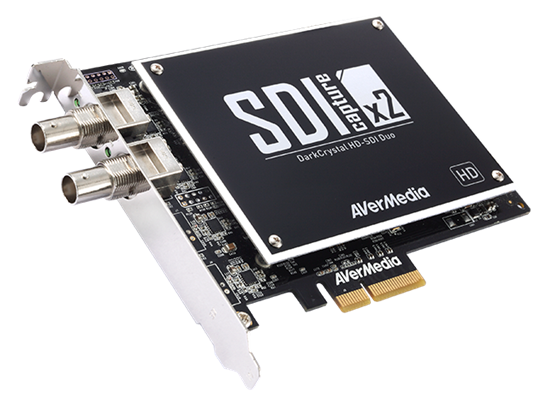 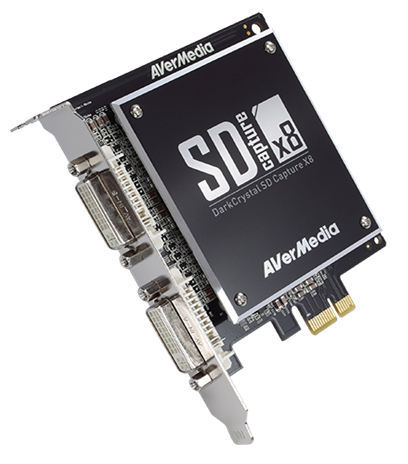 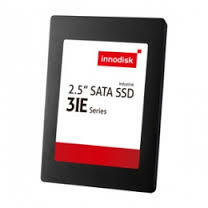 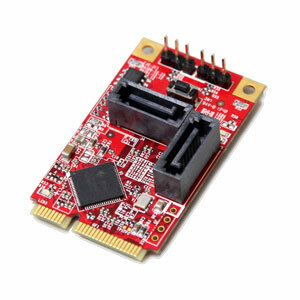 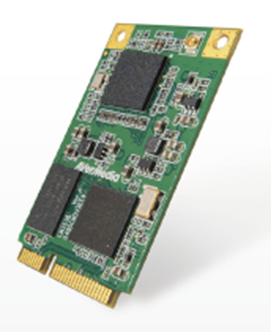 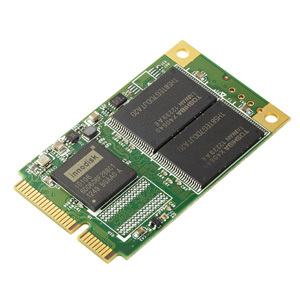 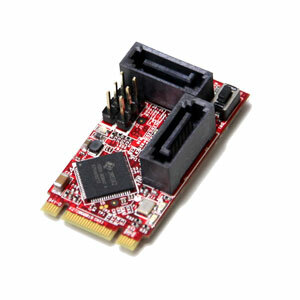 With a range of processors and other options, RDS can find a solution to your needs. 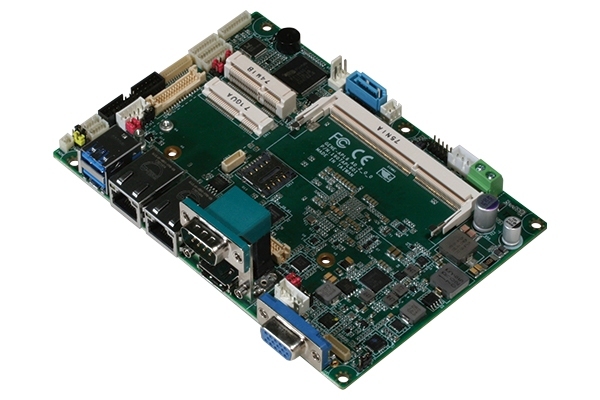 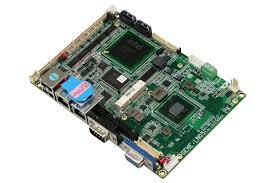 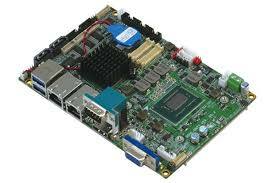 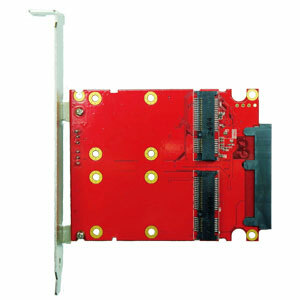 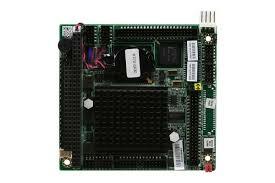 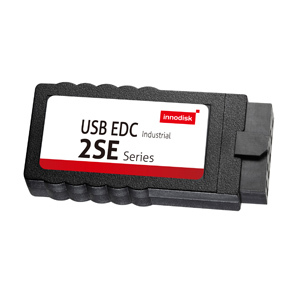 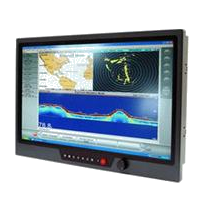 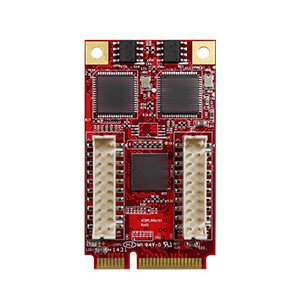 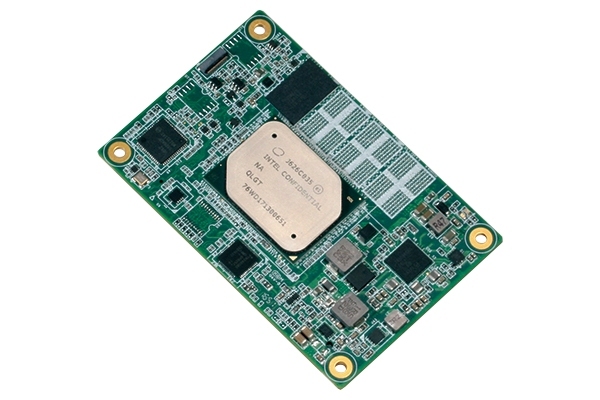 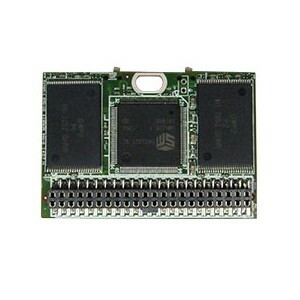 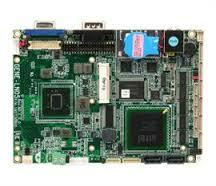 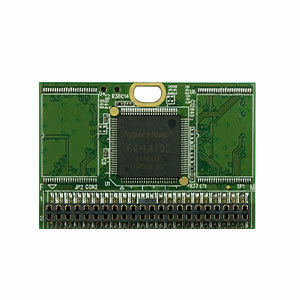 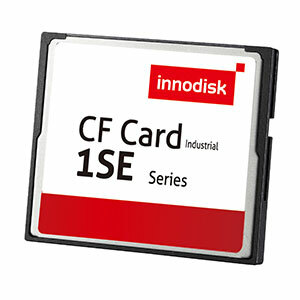 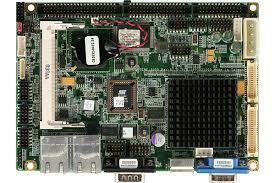 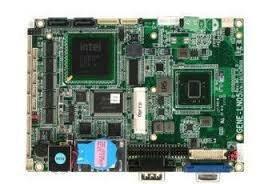 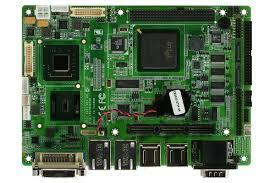 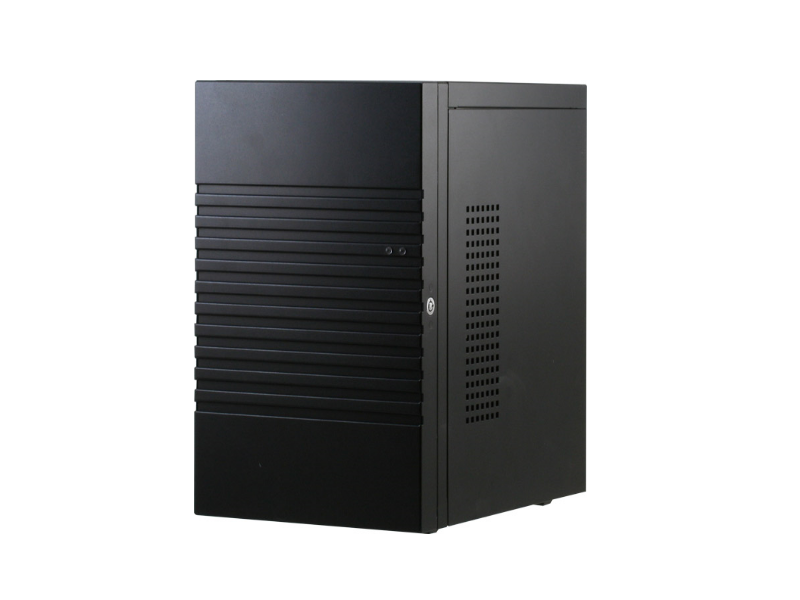 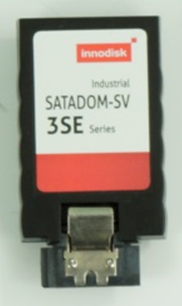 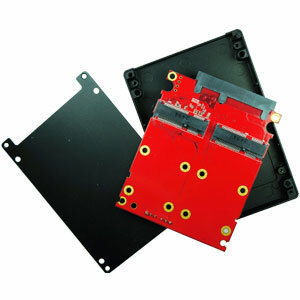 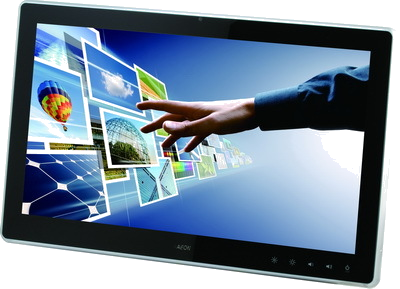 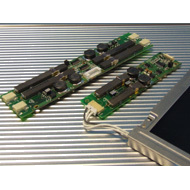 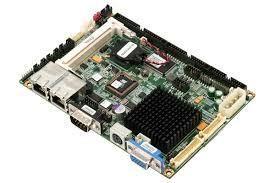 RDS also offers a range of embedded computer systems for transport, video, medical and other industrial uses. 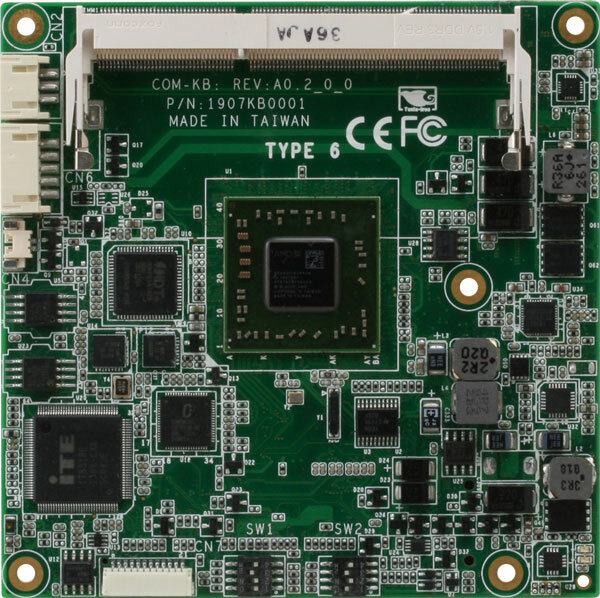 Information about current and future CPU's can be found in the technical section along with processor families, release dates and general updates. 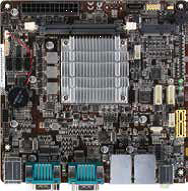 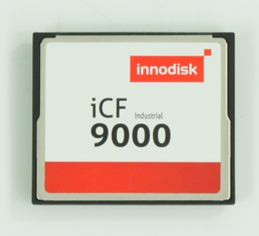 Current Generation Processors are Skylake / Kaby Lake / Coffee Lake for main x86 systems and Apollo Lake / Gemini Lake for Atom Low power x86 systems. 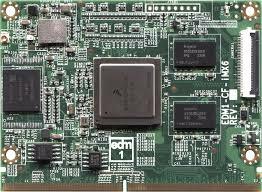 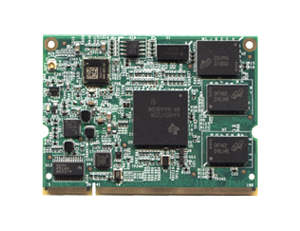 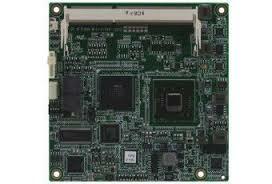 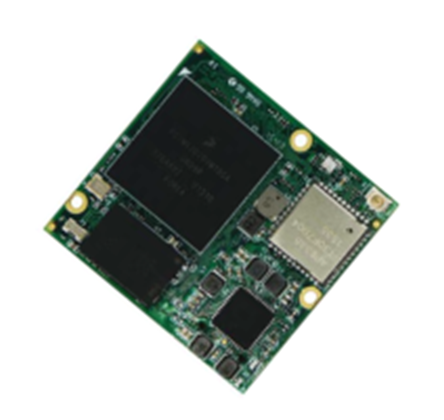 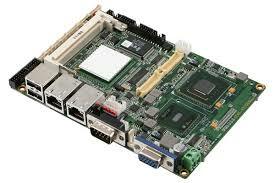 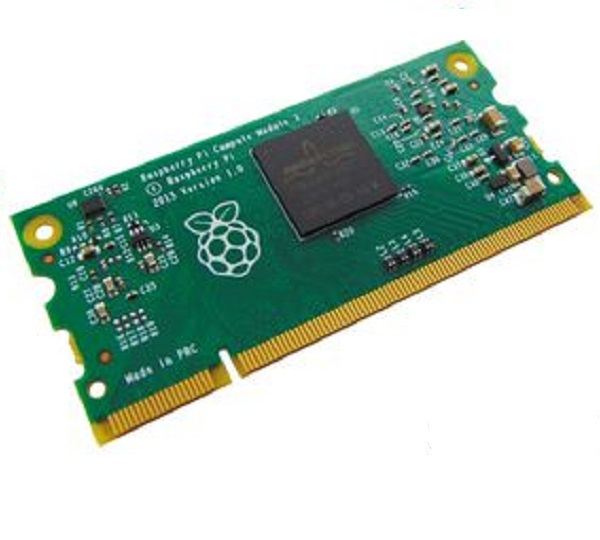 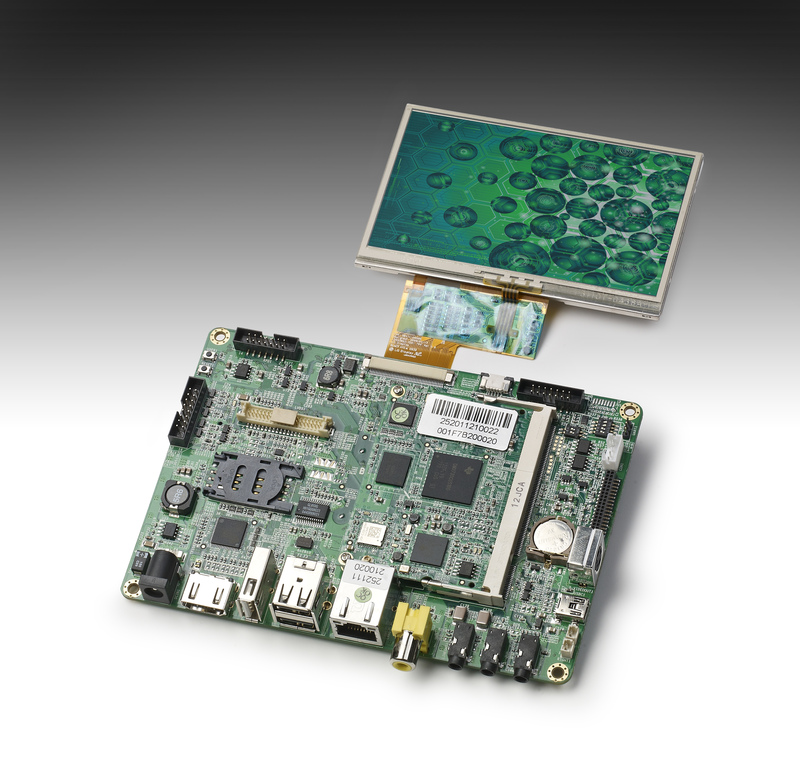 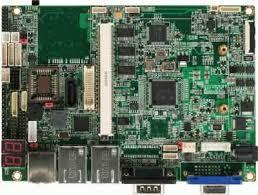 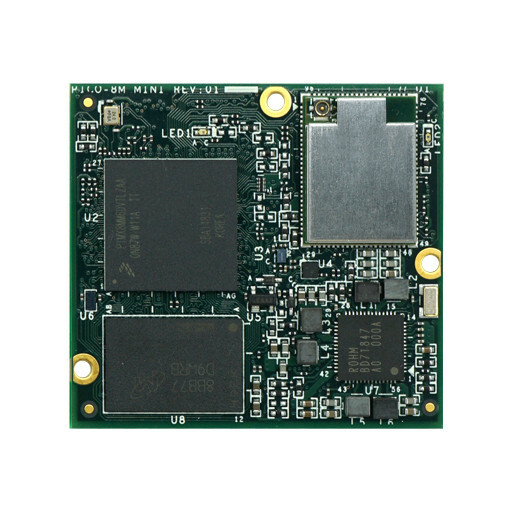 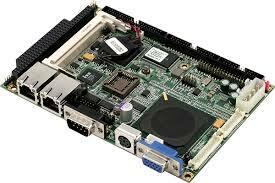 TI and NXP i.MX^/7 &8 ranges as well as Rockchip, Qualcomm and others for ARM architectures. 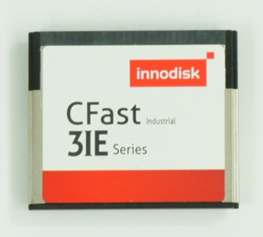 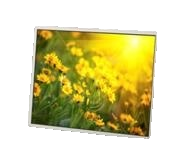 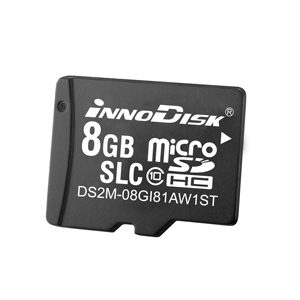 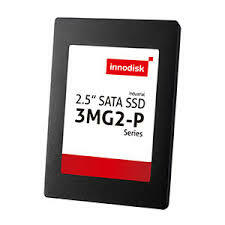 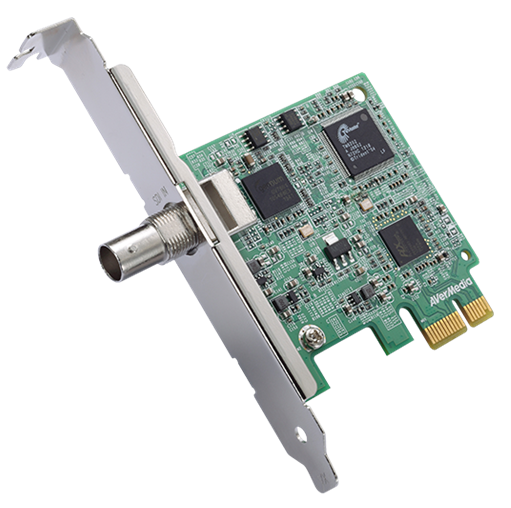 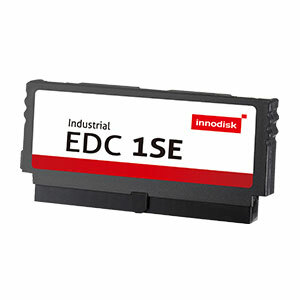 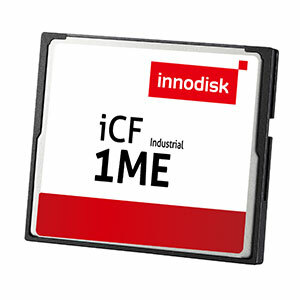 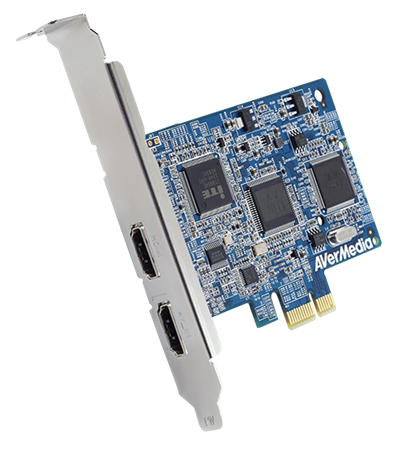 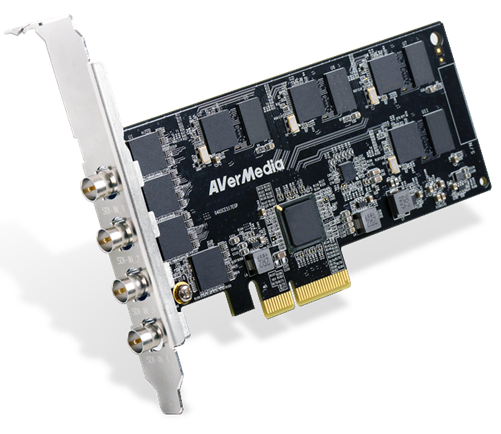 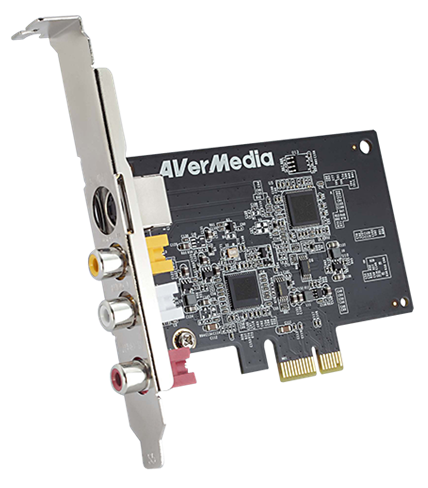 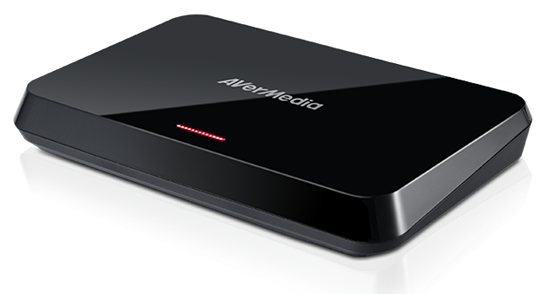 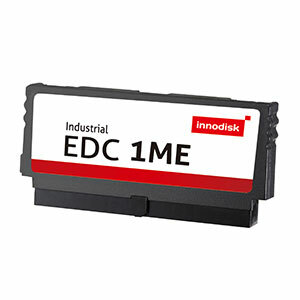 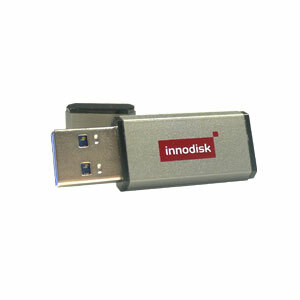 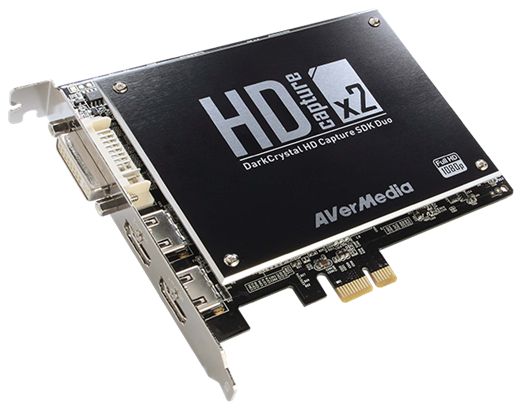 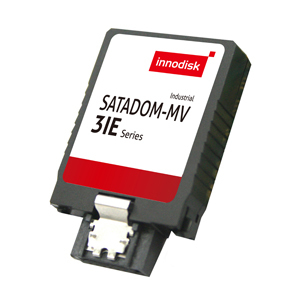 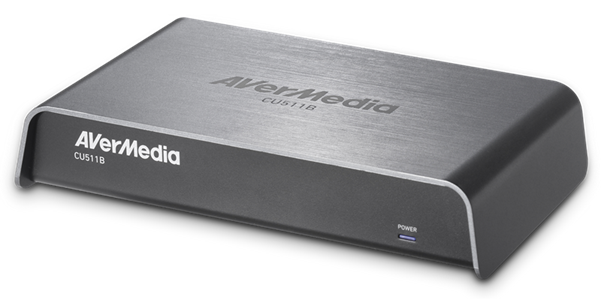 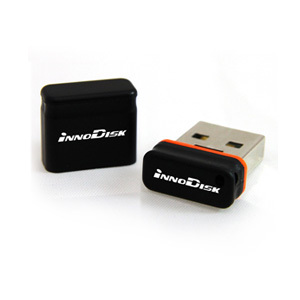 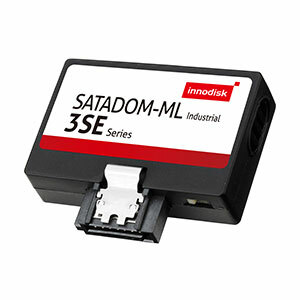 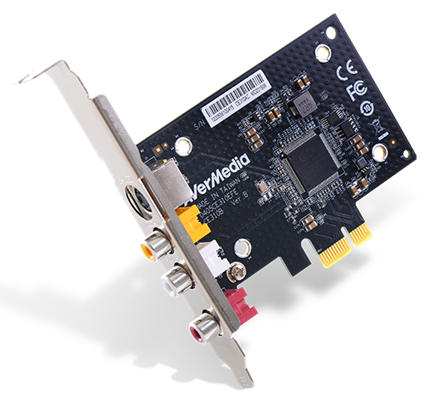 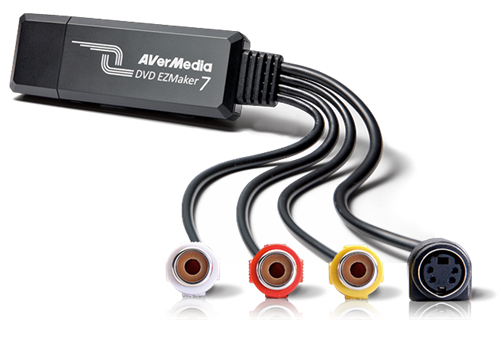 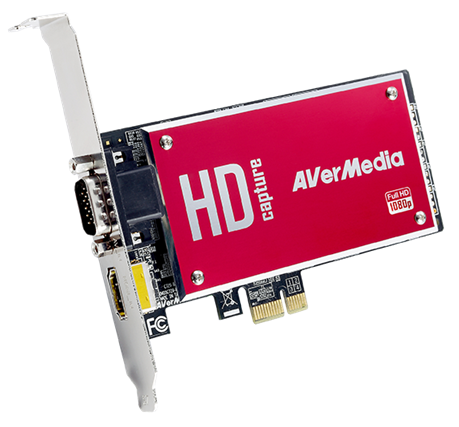 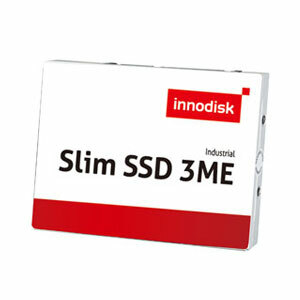 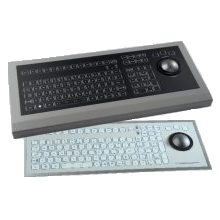 Compatible with DirectShow, AMCap, Windows Media Encoder, Adobe Flash Media Live Encoder, etc.